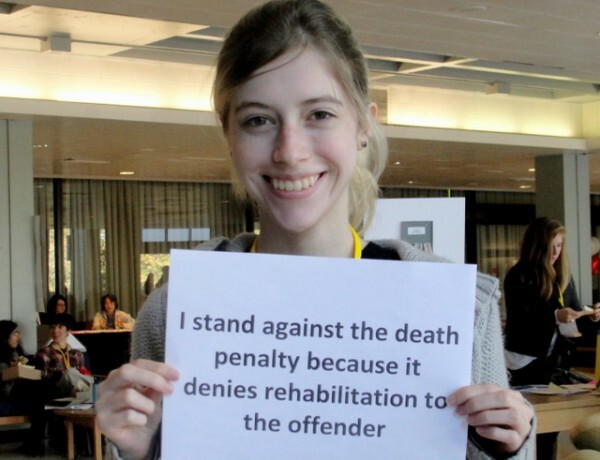 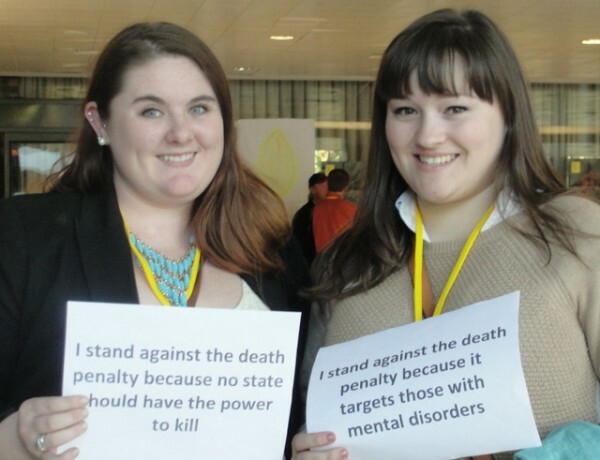 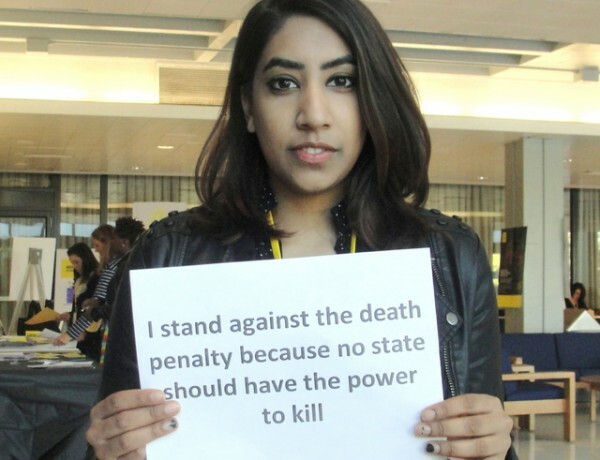 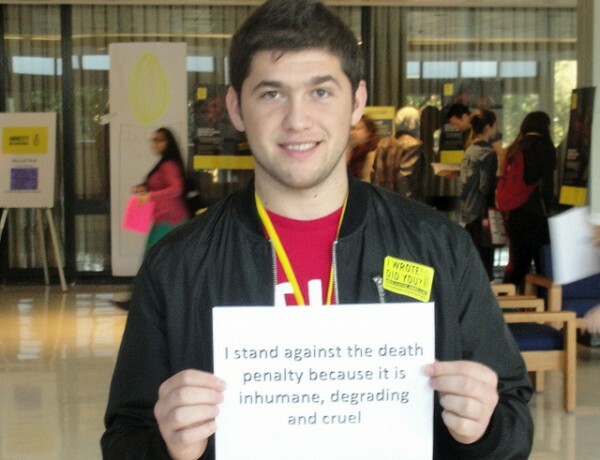 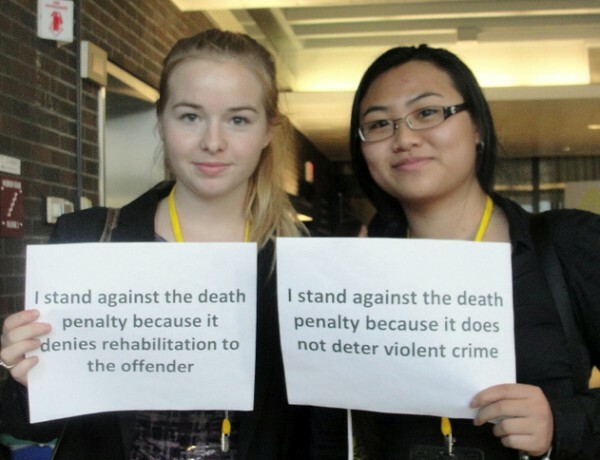 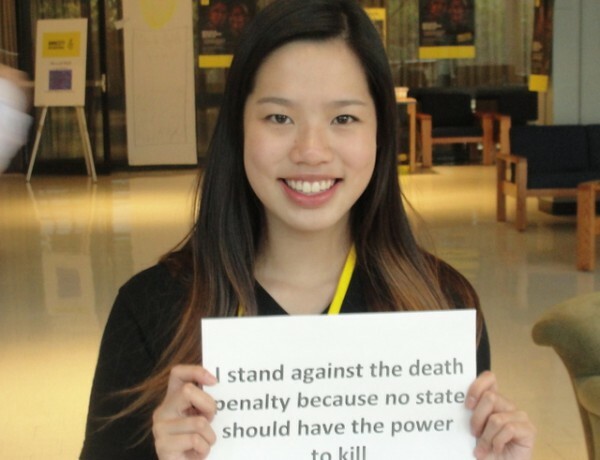 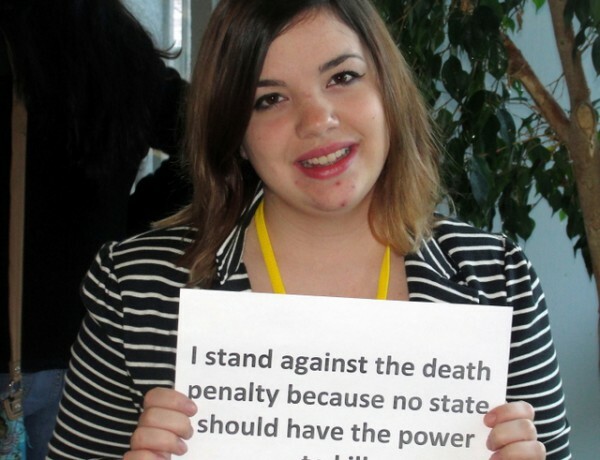 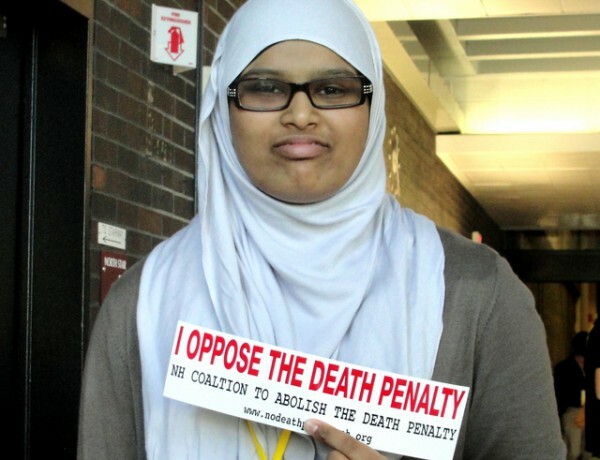 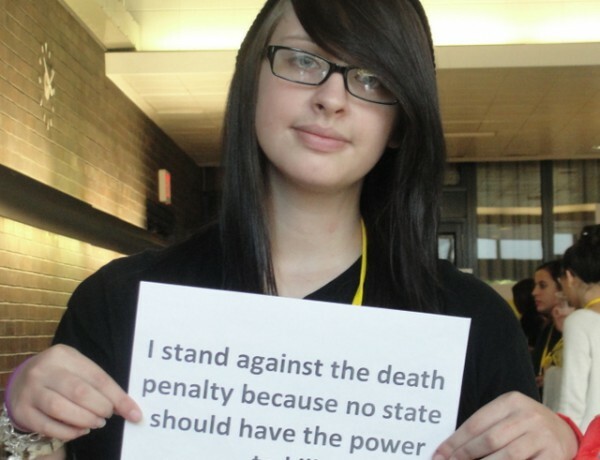 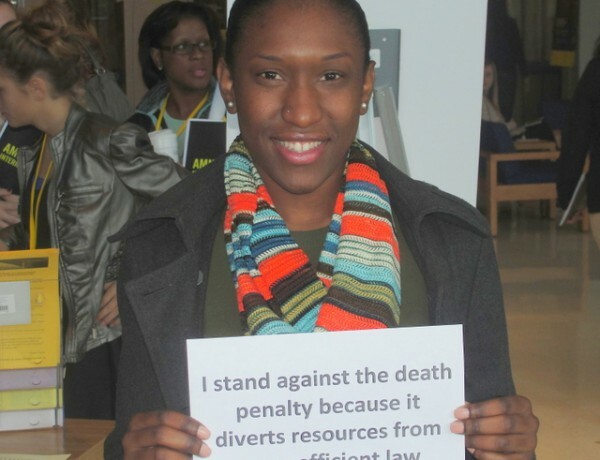 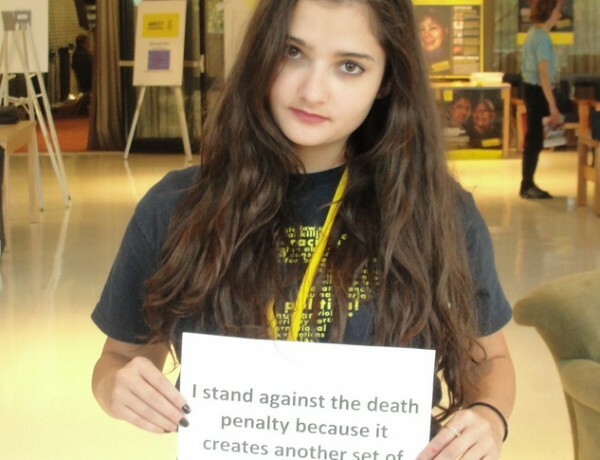 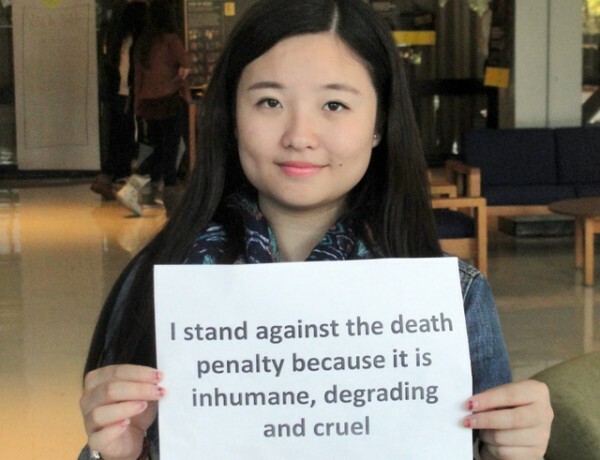 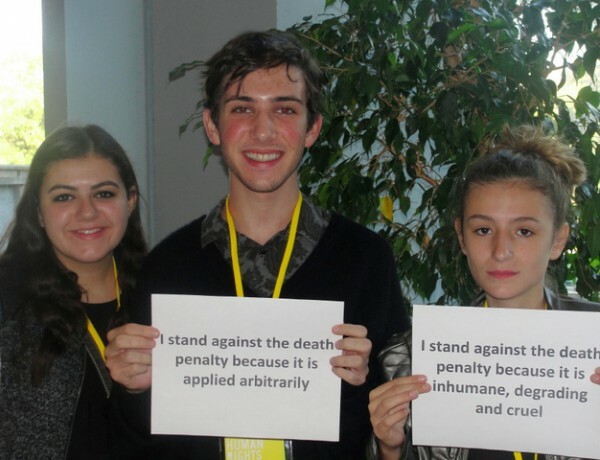 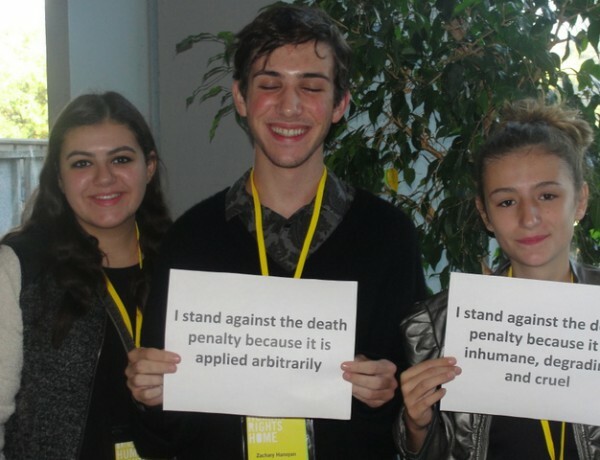 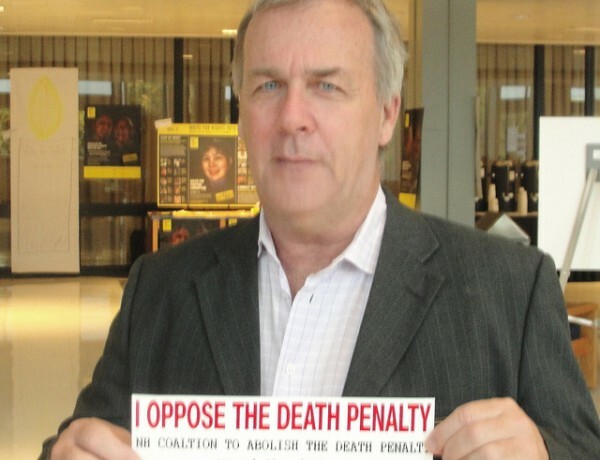 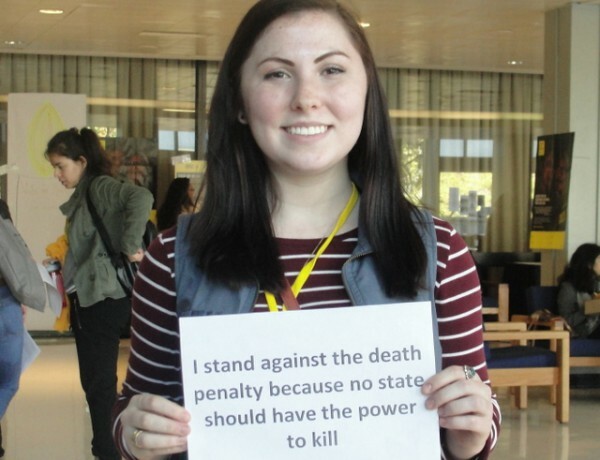 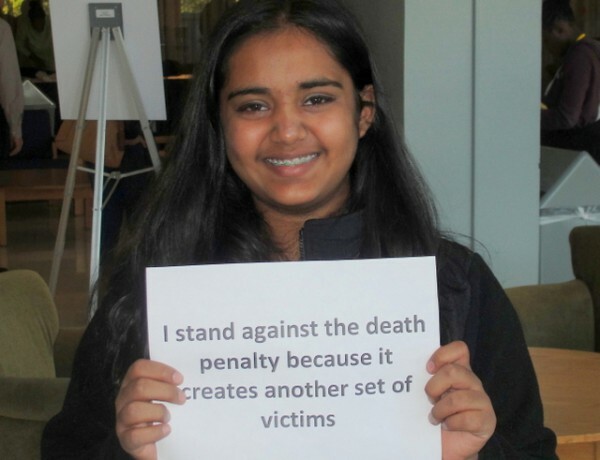 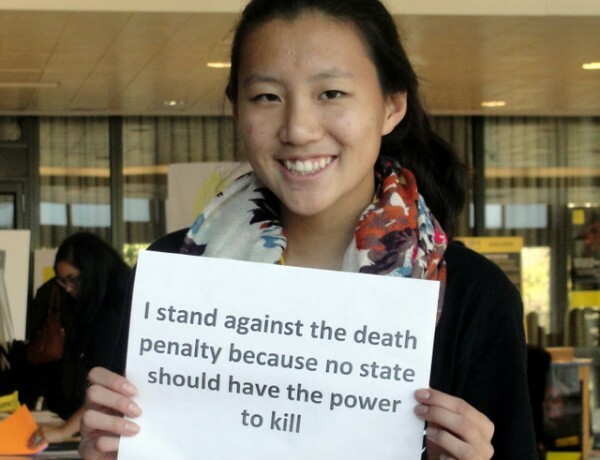 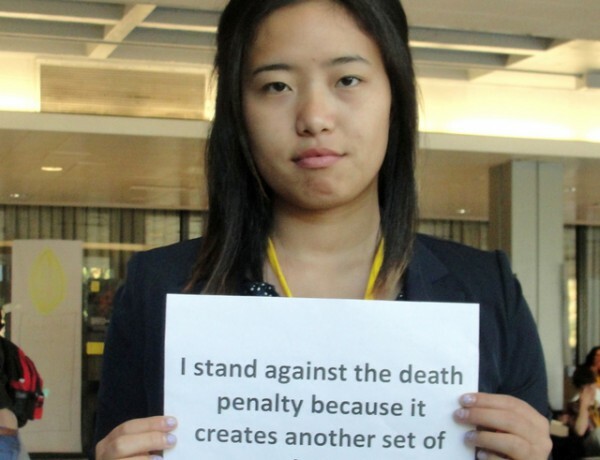 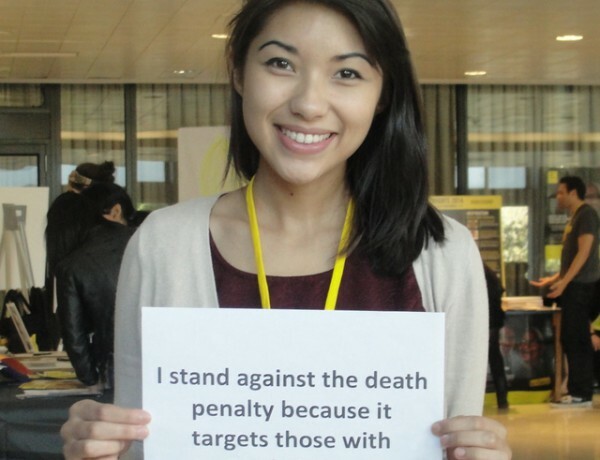 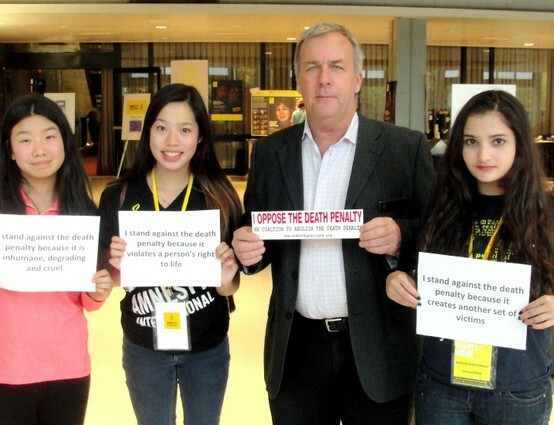 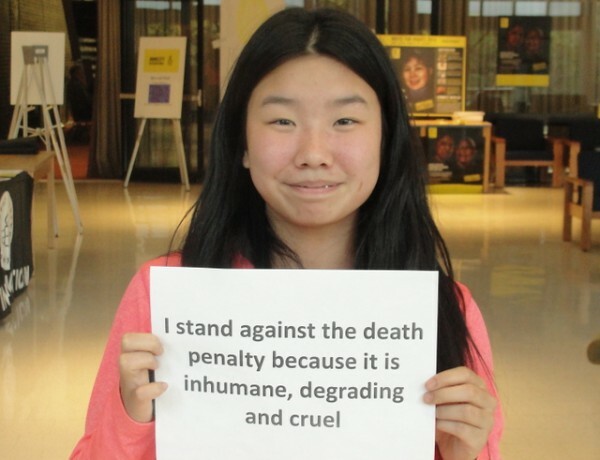 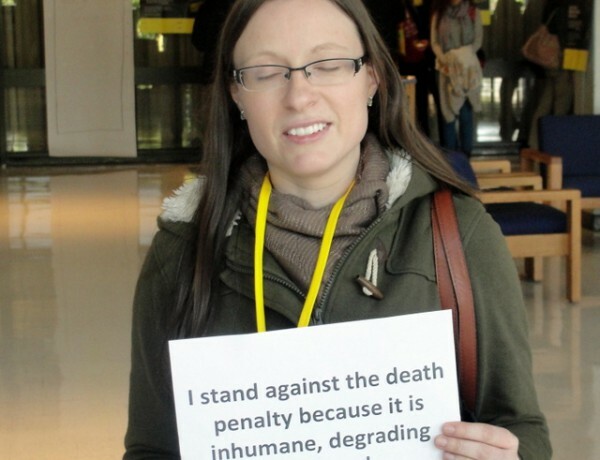 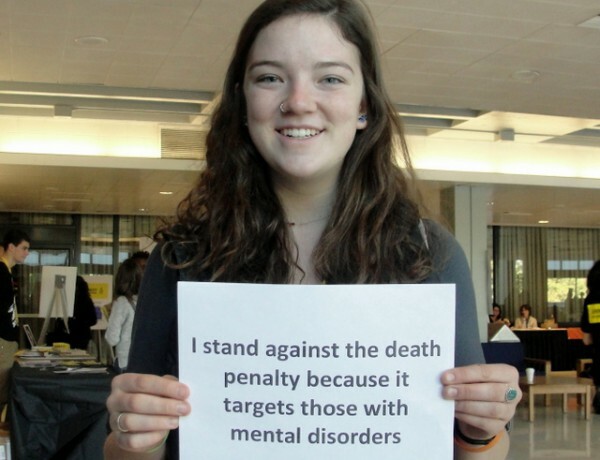 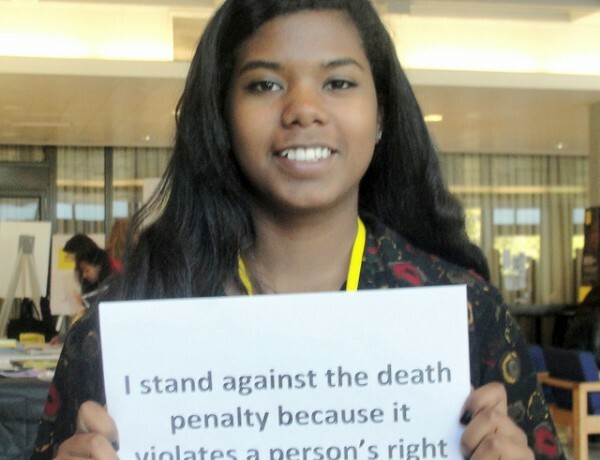 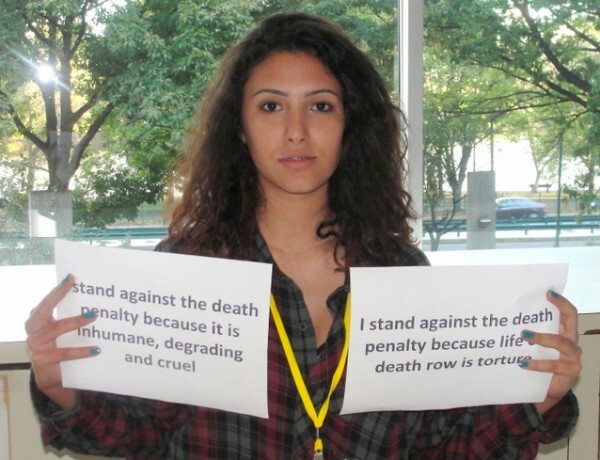 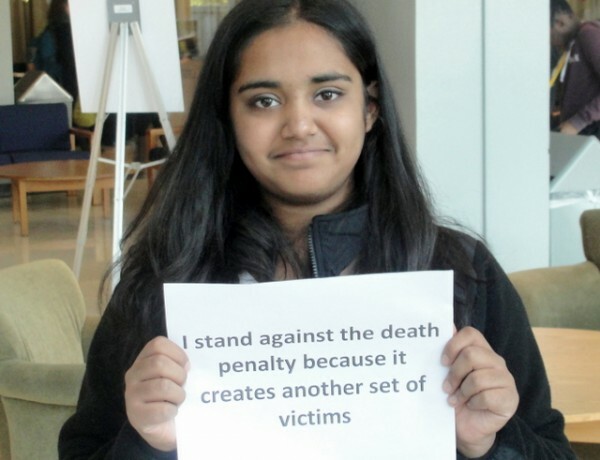 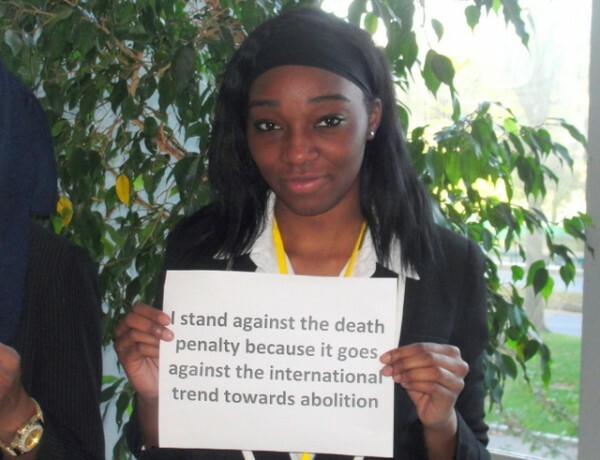 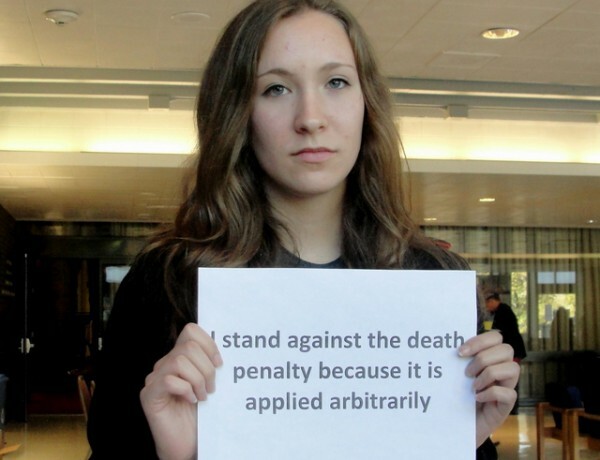 Why do you think we should abolish the death penalty? 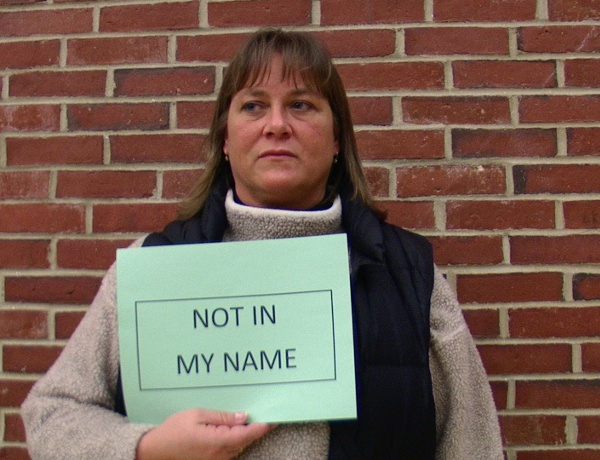 Sometimes, a video can help you express things that words on paper, or a photograph, cannot. 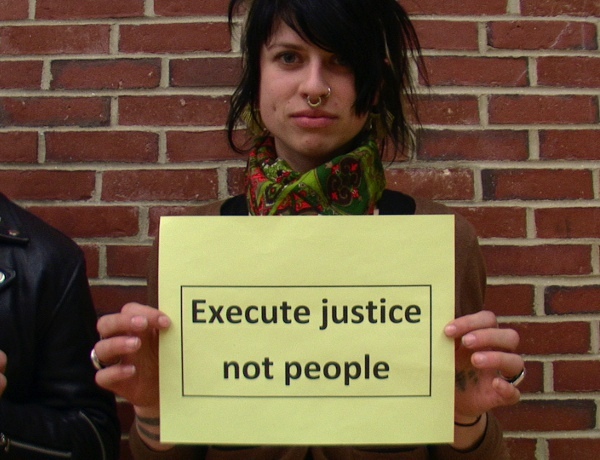 We’d love to have you submit a short video where you share your thoughts and feelings about why we should repeal capital punishment. 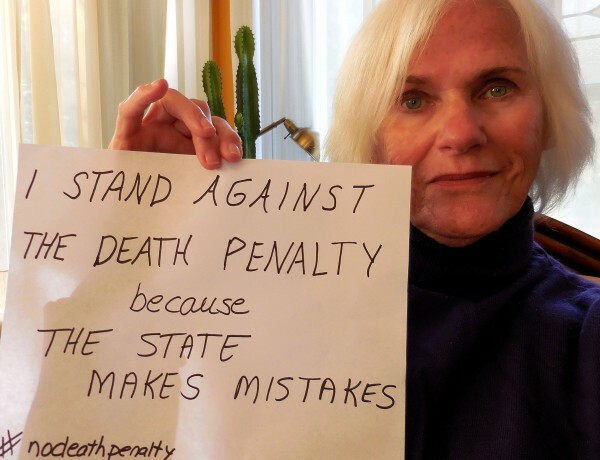 We are at an historic moment in our state with support for repeal coming from diverse parts of our community and with a governor who has expressed her support. 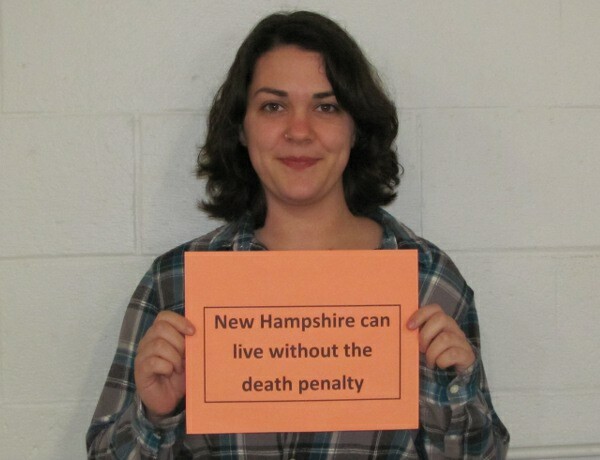 Your participation in this action will help to signal to the press, to our fellow NH citizens and to lawmakers that we are ready to end this costly, immoral, and unjust practice once and for all. 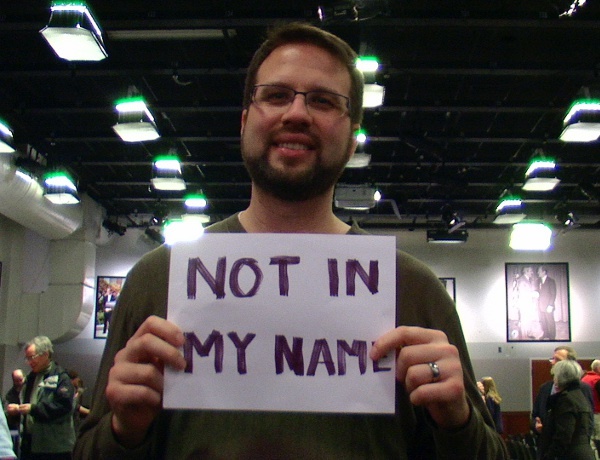 Recommended – Record directly to your YouTube account. 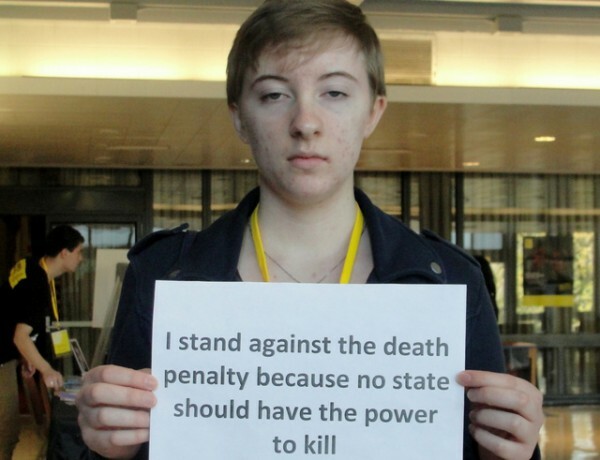 You can find instructions here. 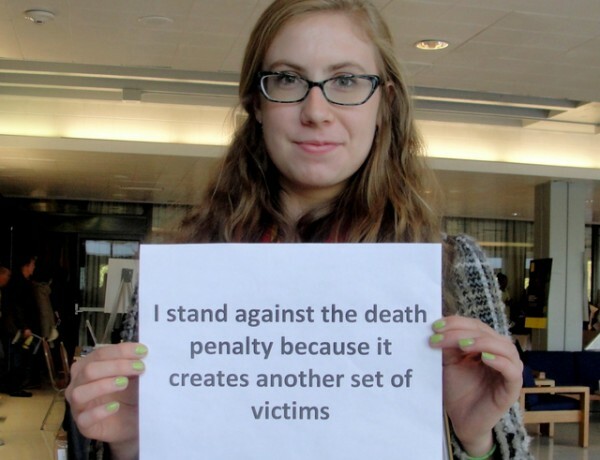 If you use this method, skip directly to step 3. 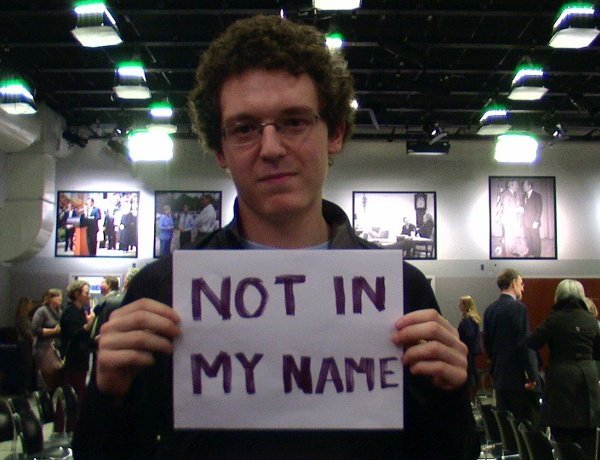 If you use a Mac, you can follow these instructions to record a video with your computer. 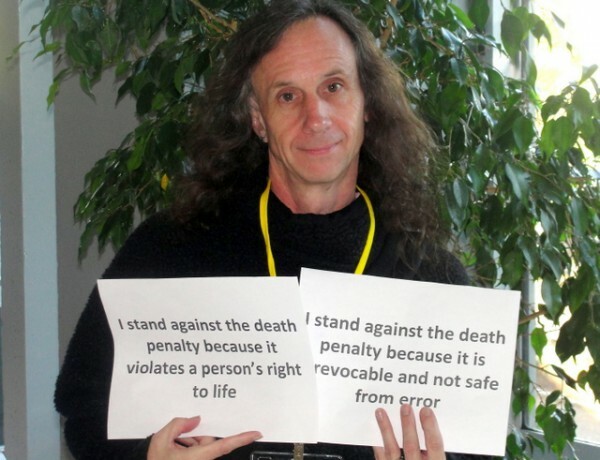 If you use Windows, try these instructions. 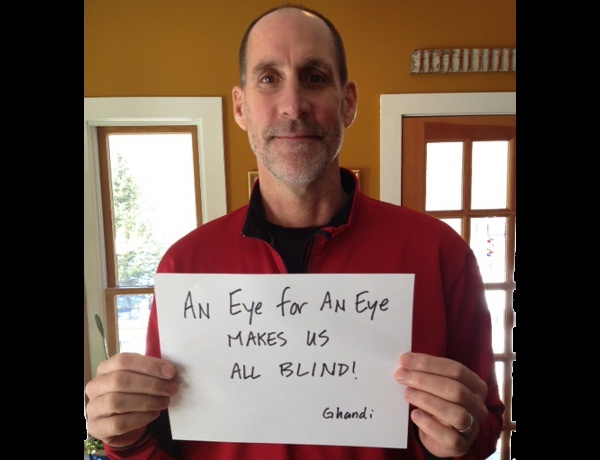 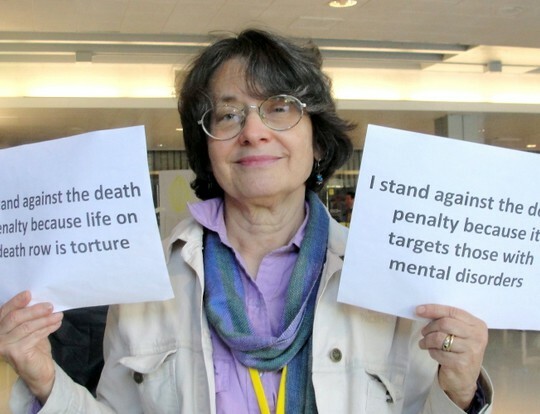 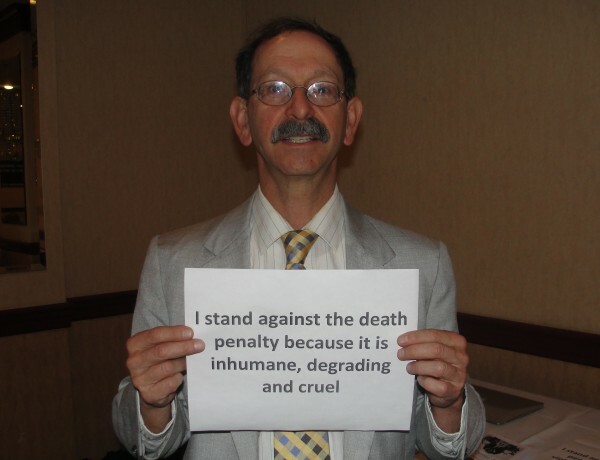 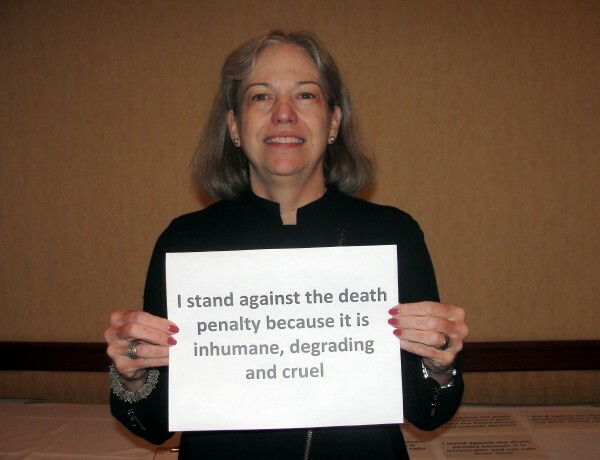 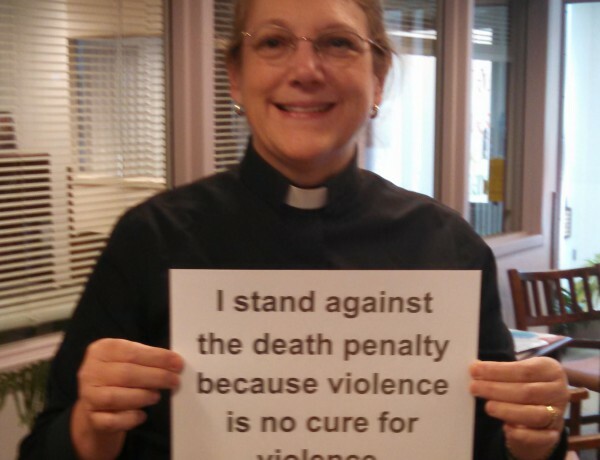 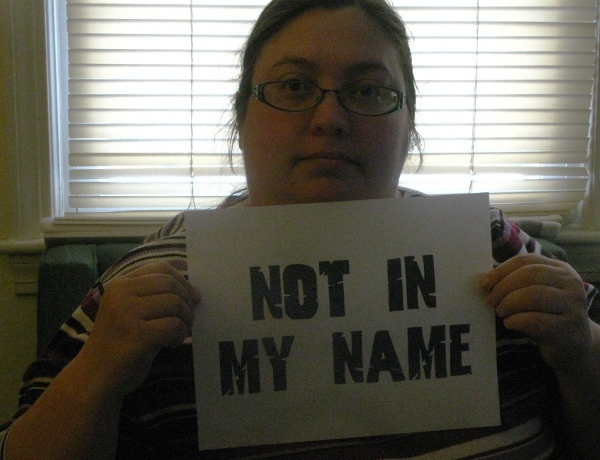 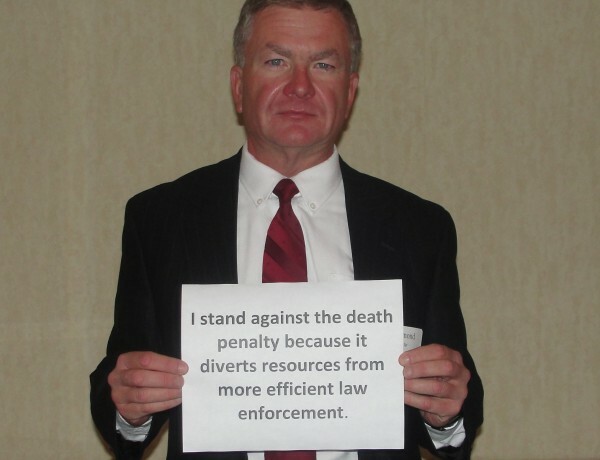 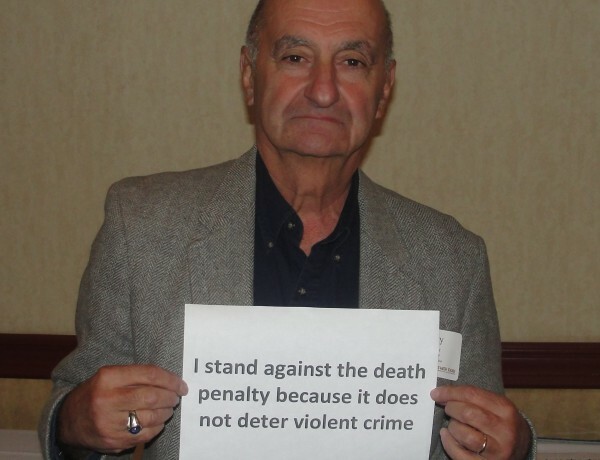 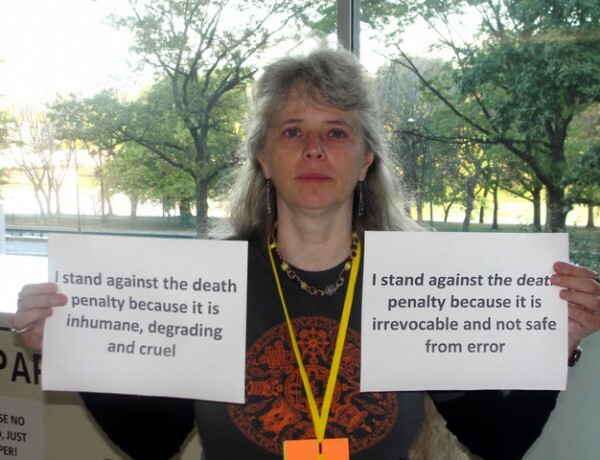 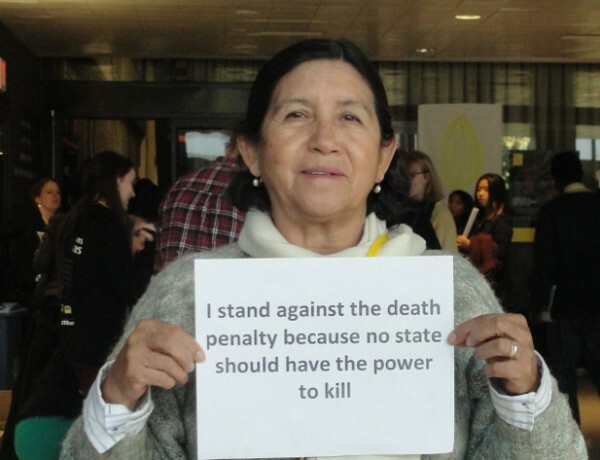 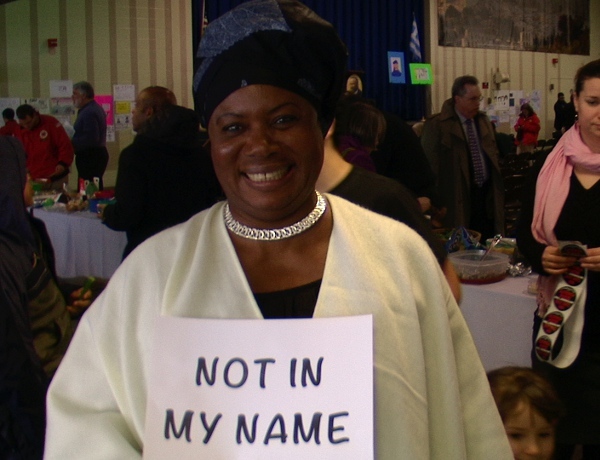 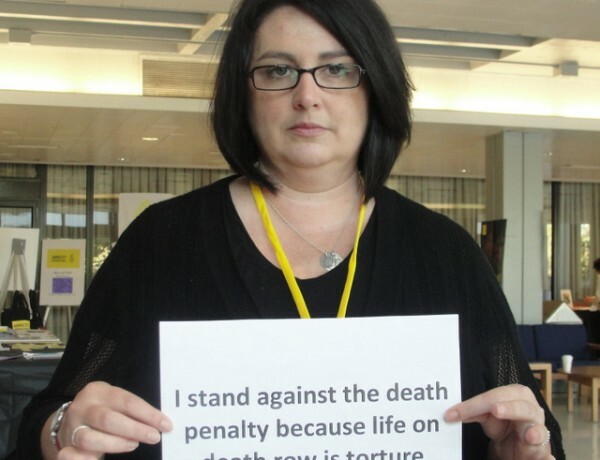 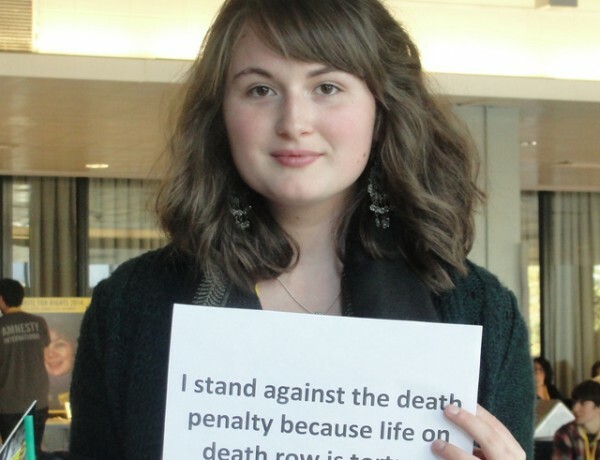 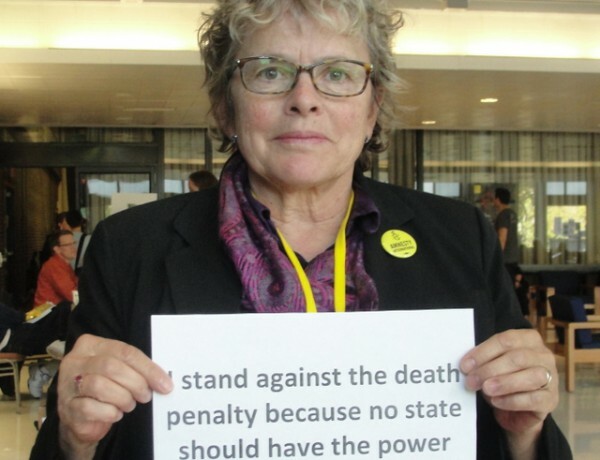 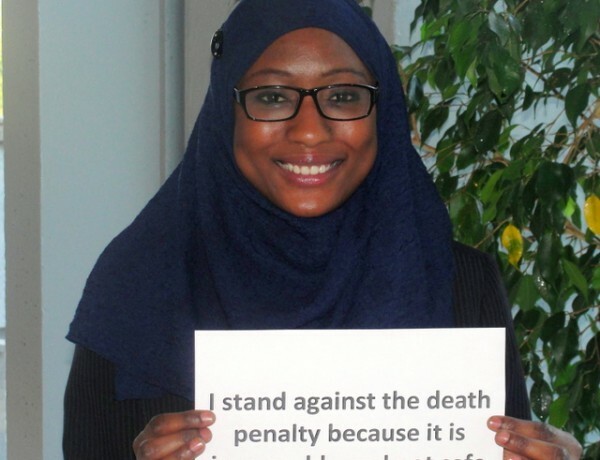 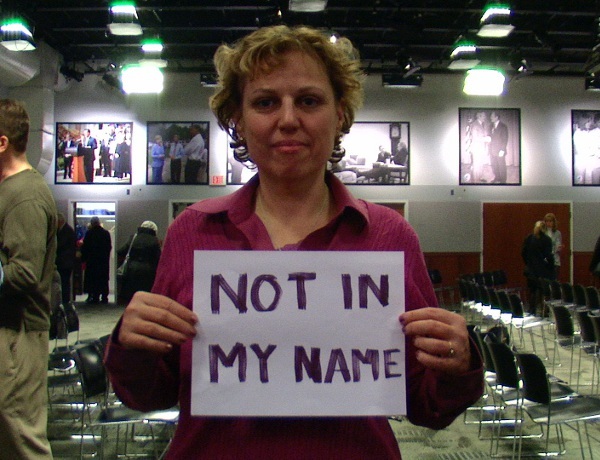 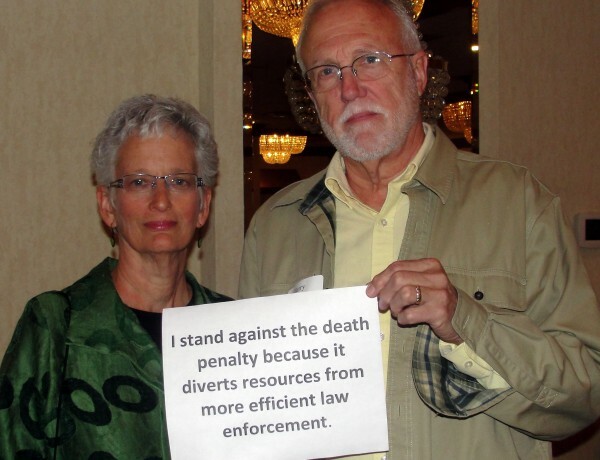 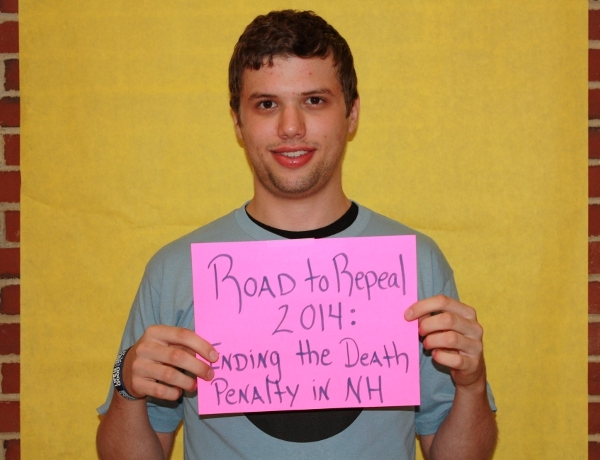 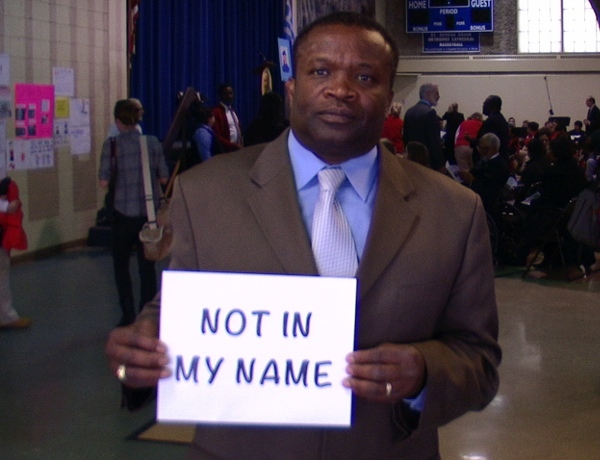 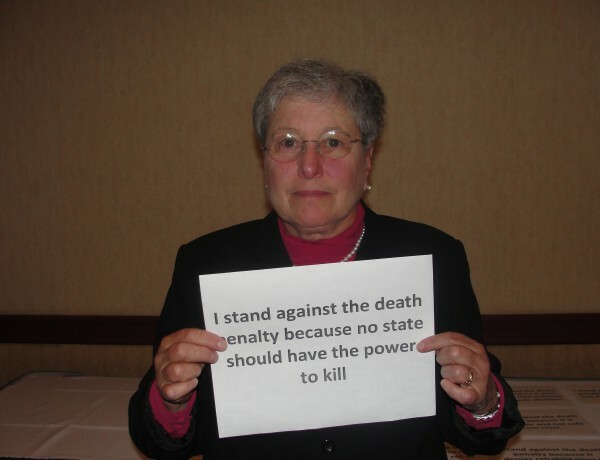 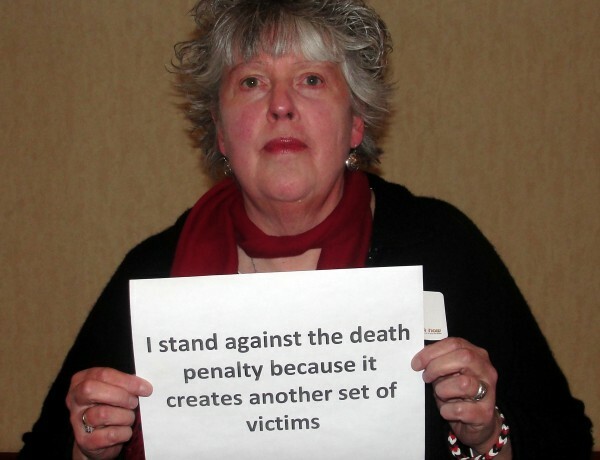 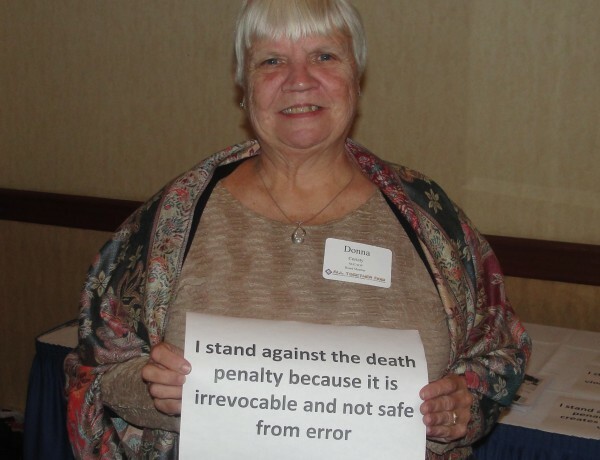 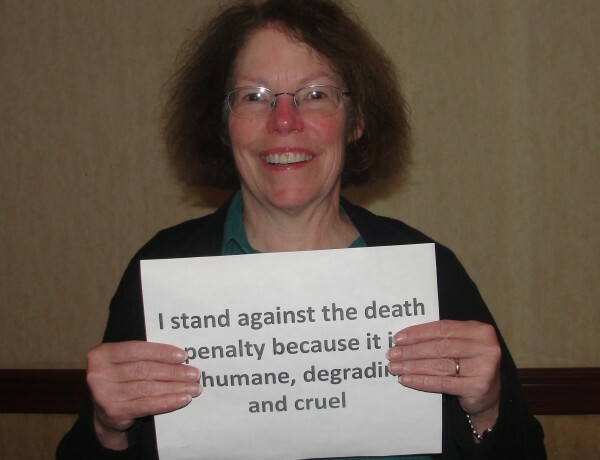 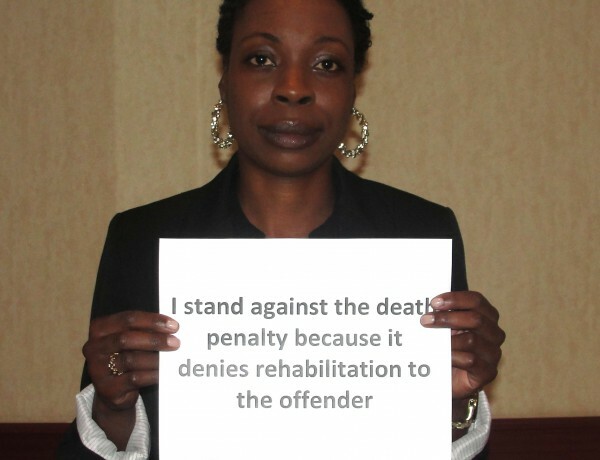 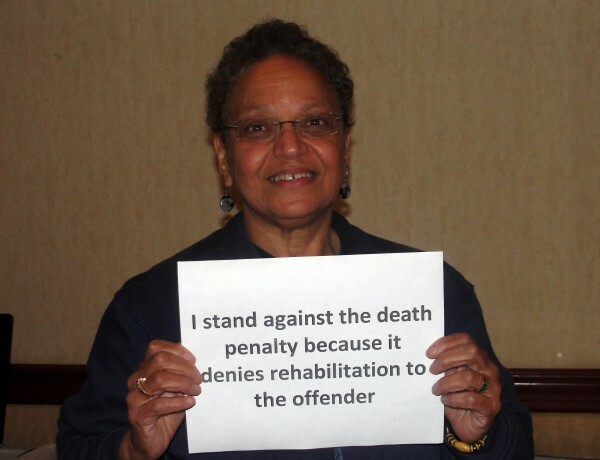 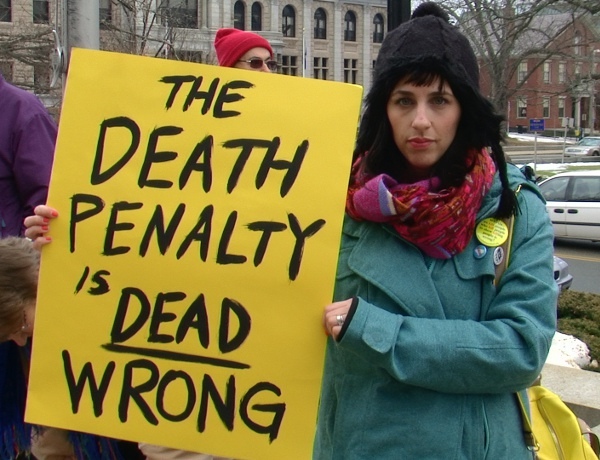 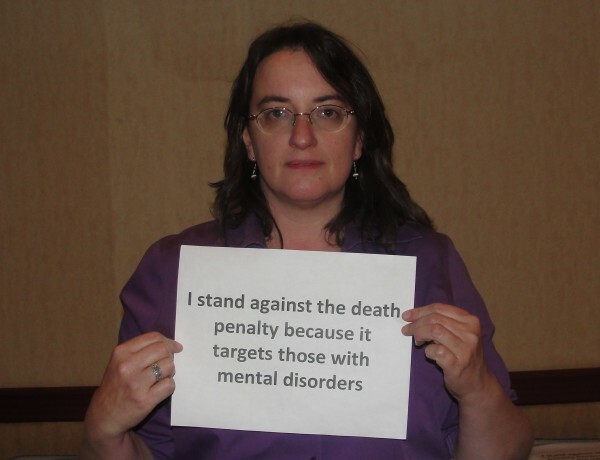 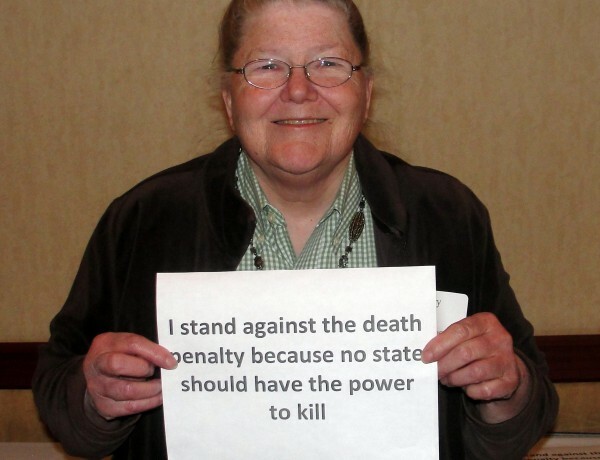 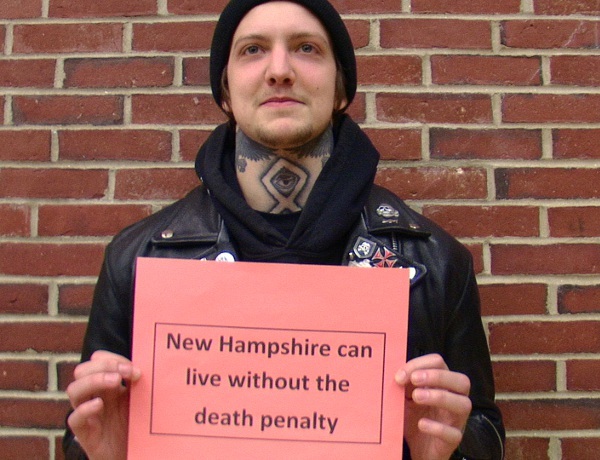 Set up an appointment for a Skype video call by emailing info@nodeathpenaltynh.org. 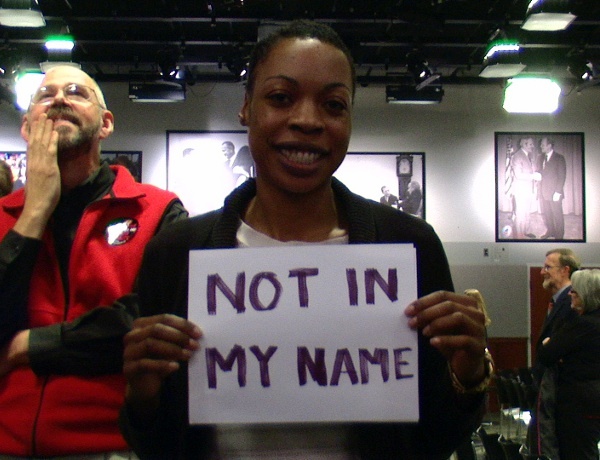 Or you can always record your video with a digital camcorder or mobile device. 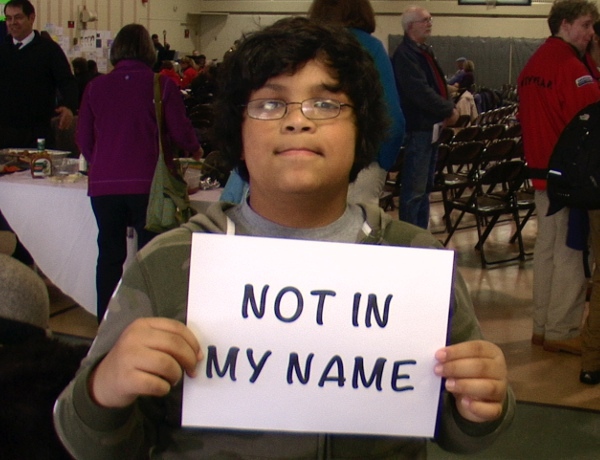 Upload your video to YouTube. 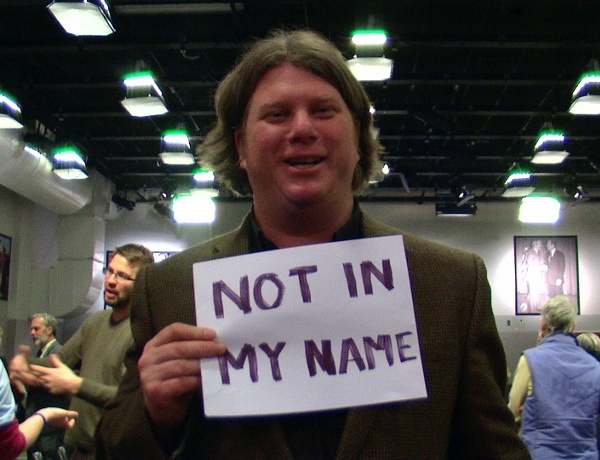 Only do this if you didn’t record directly to YouTube in step 1. 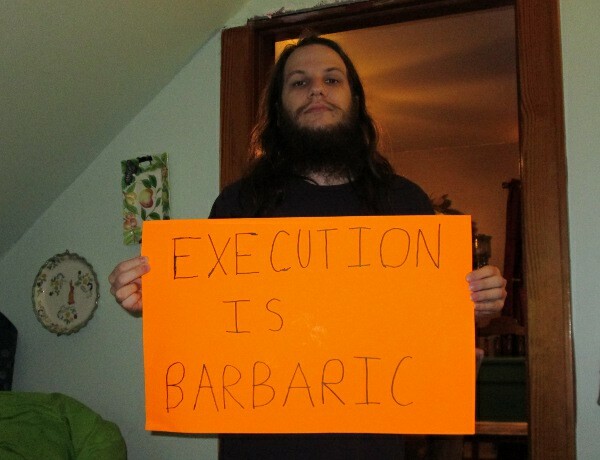 You can find instructions here. 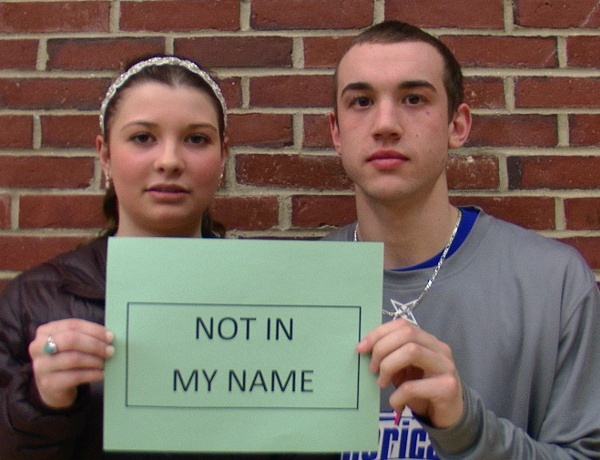 Send us the link to your YouTube video. 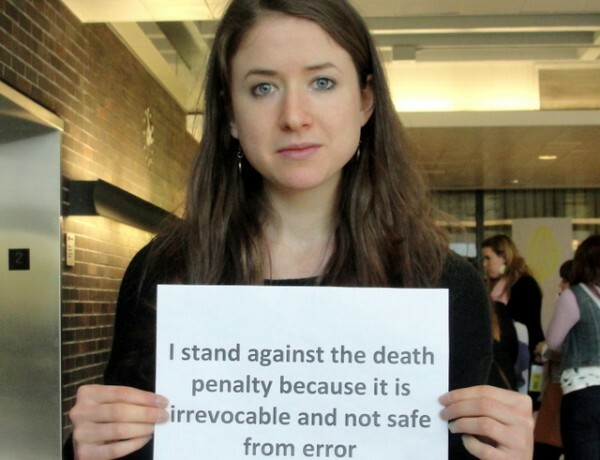 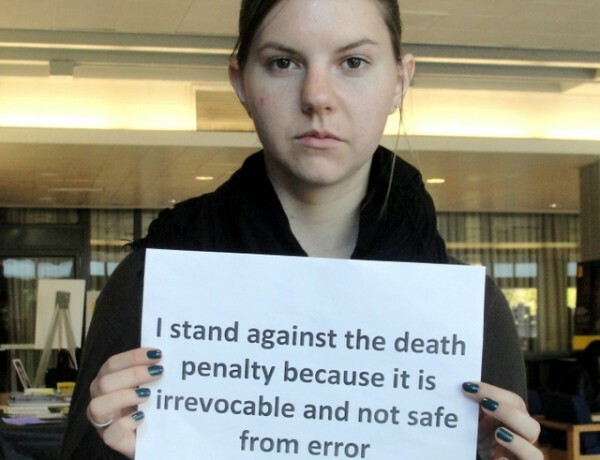 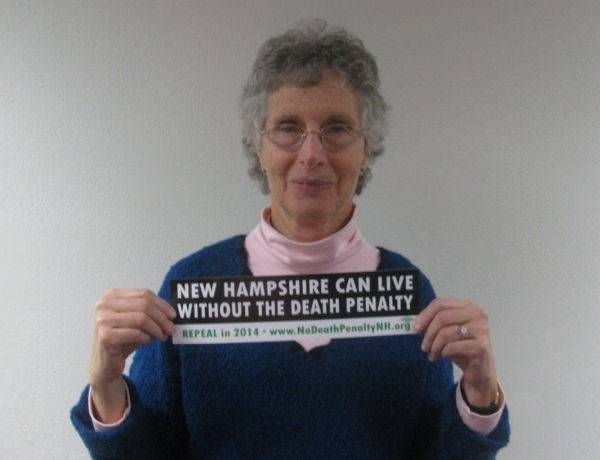 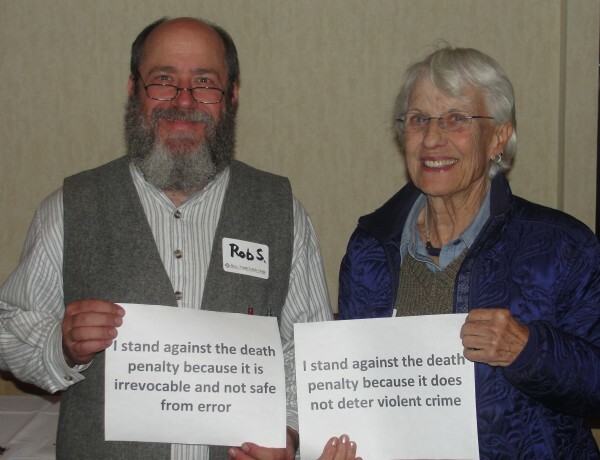 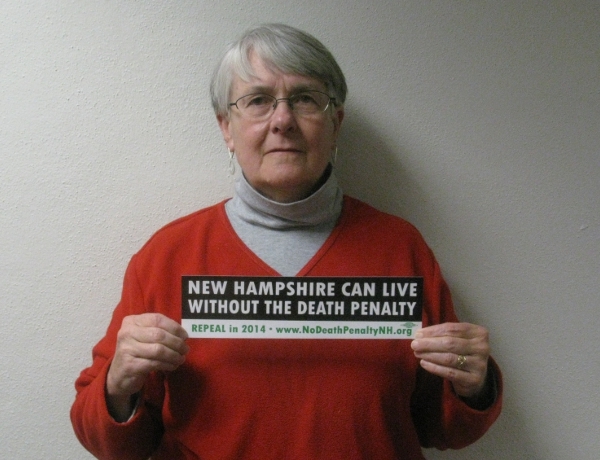 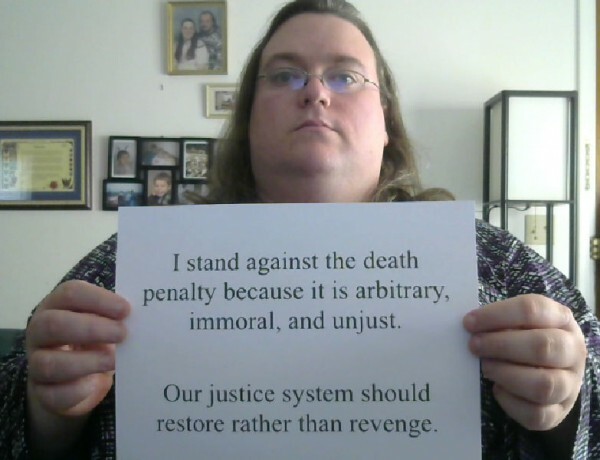 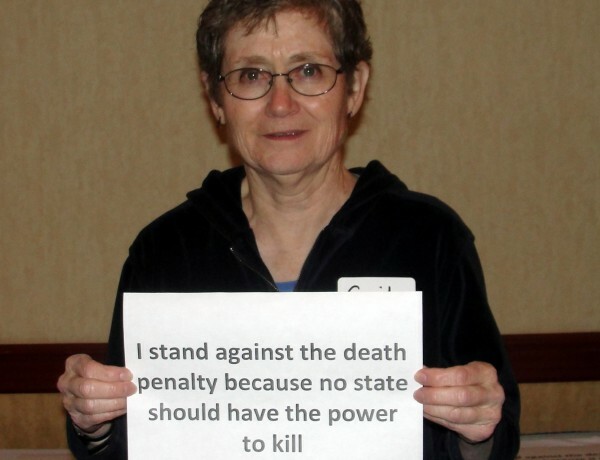 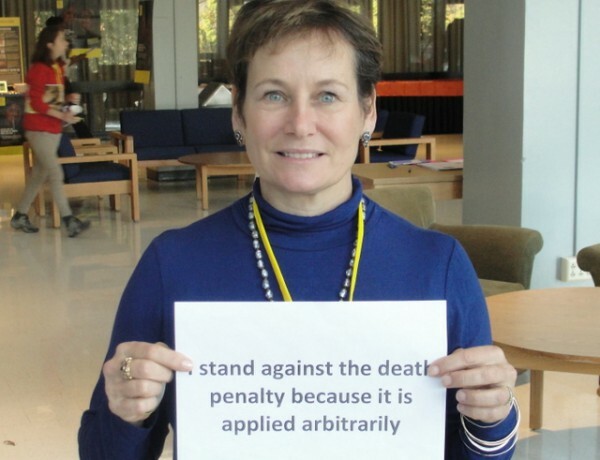 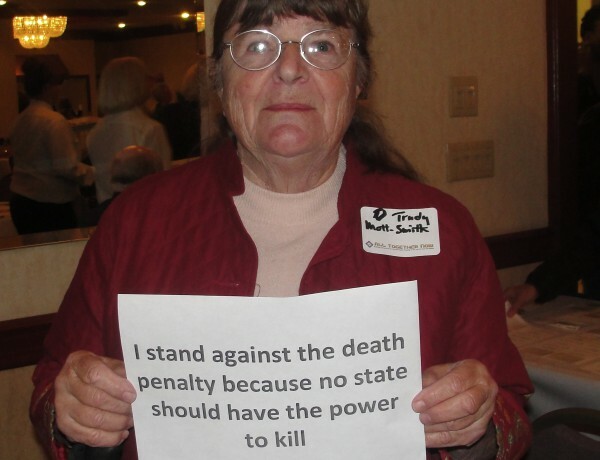 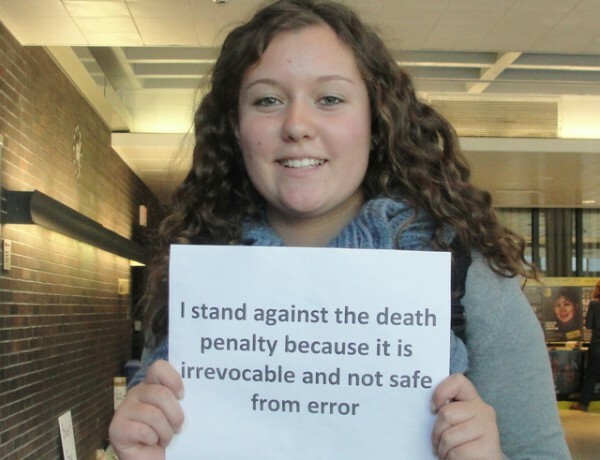 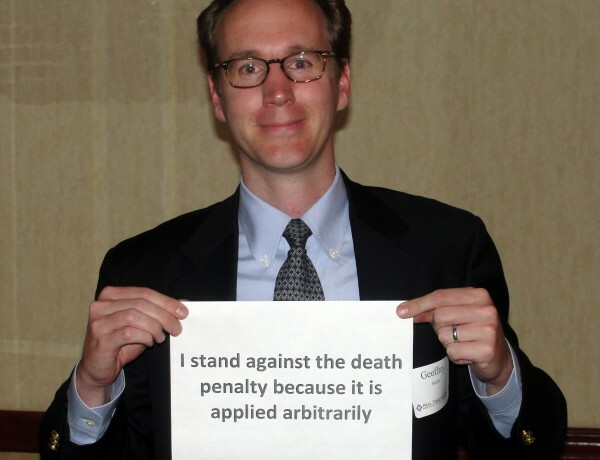 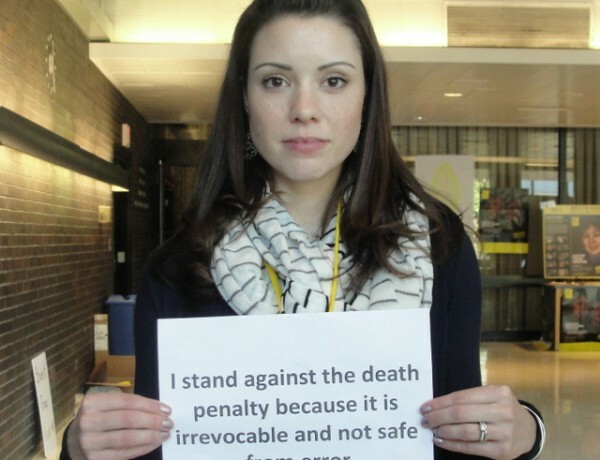 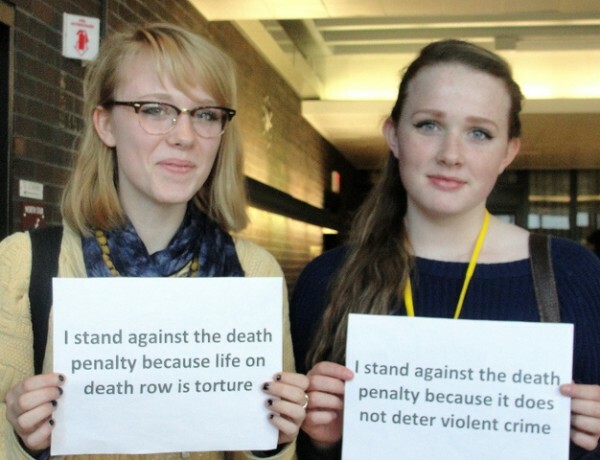 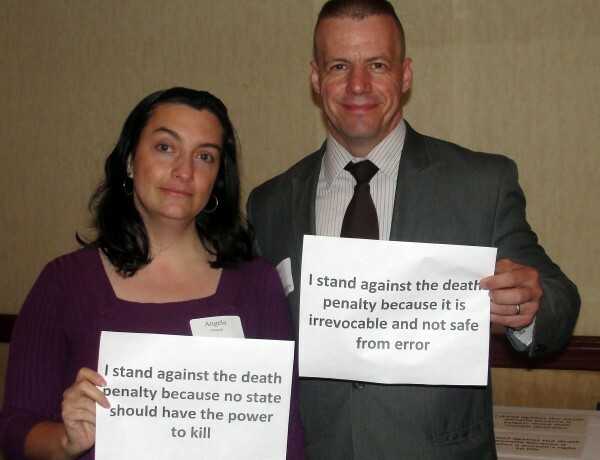 Copy the URL and paste it into an email to info@nodeathpenaltynh.org. 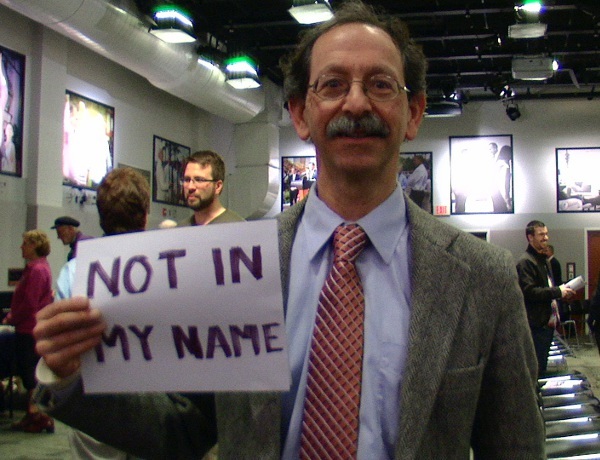 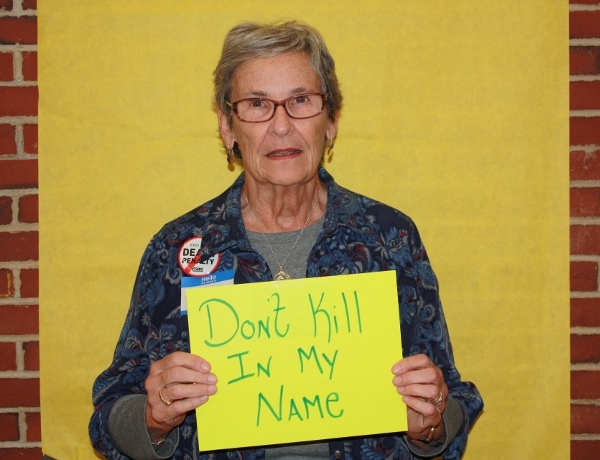 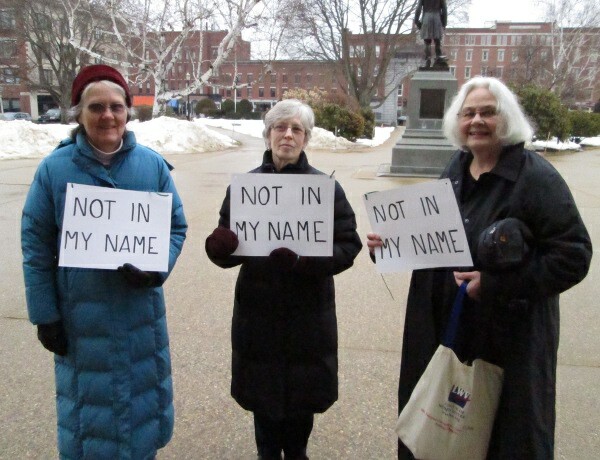 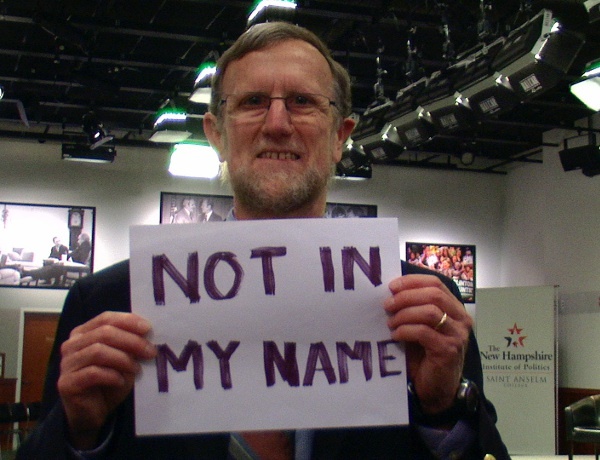 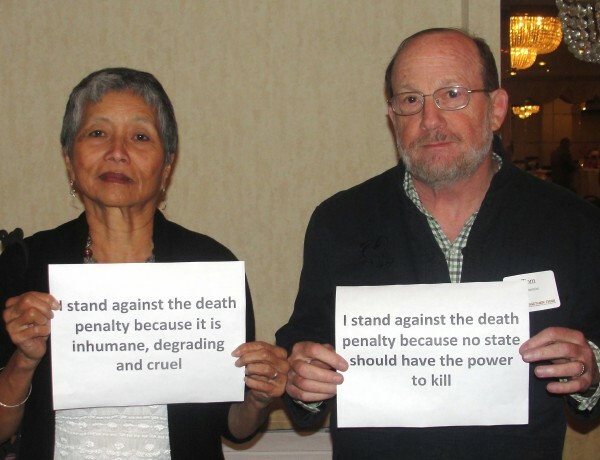 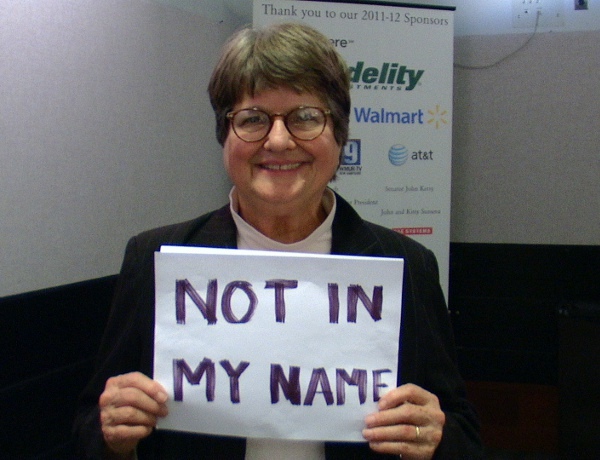 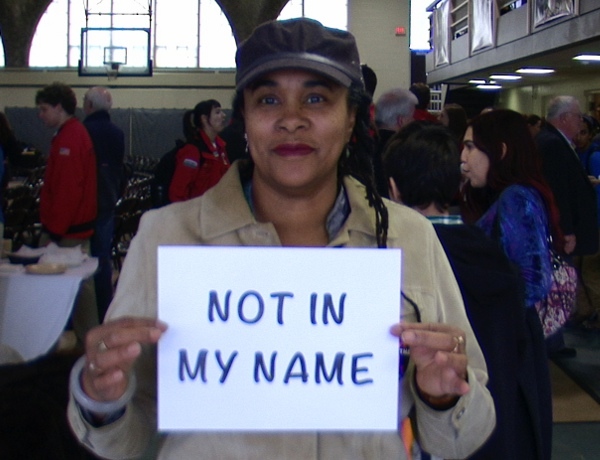 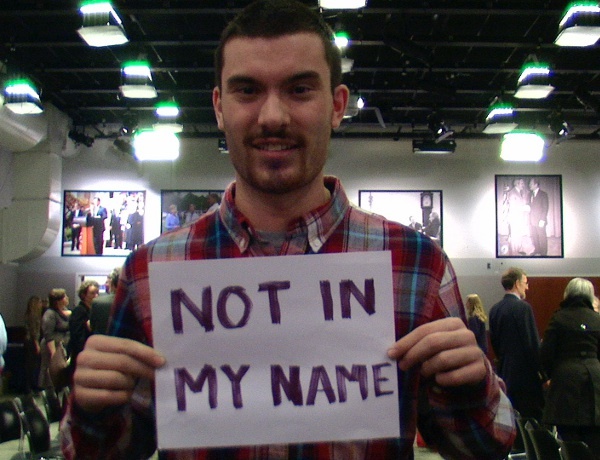 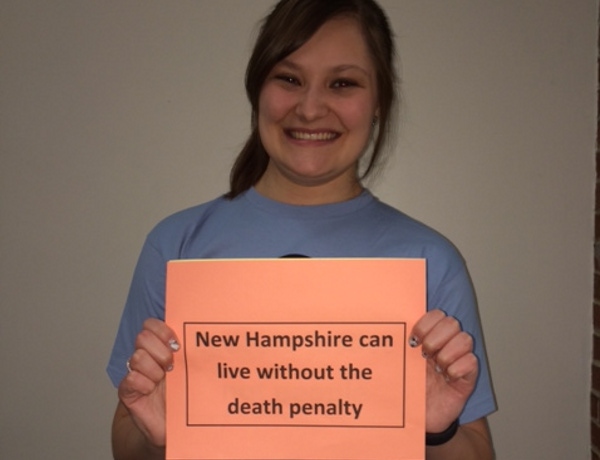 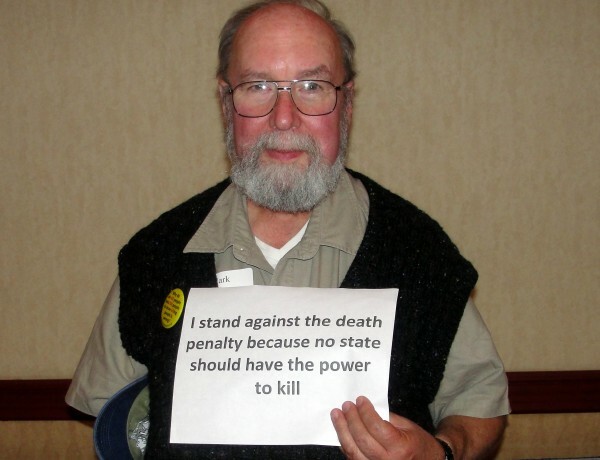 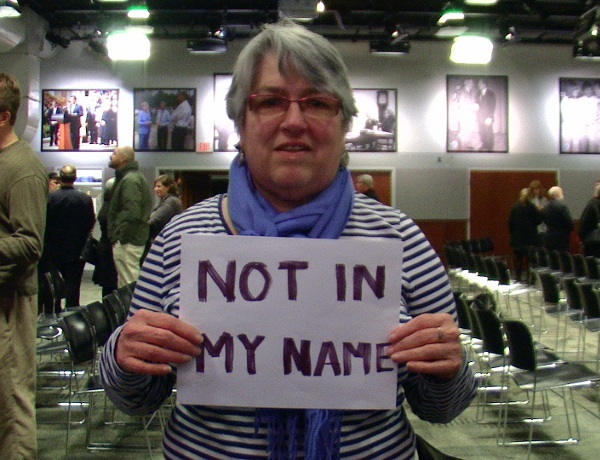 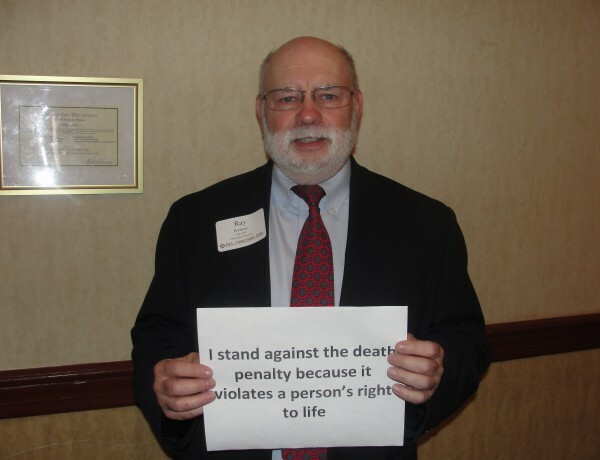 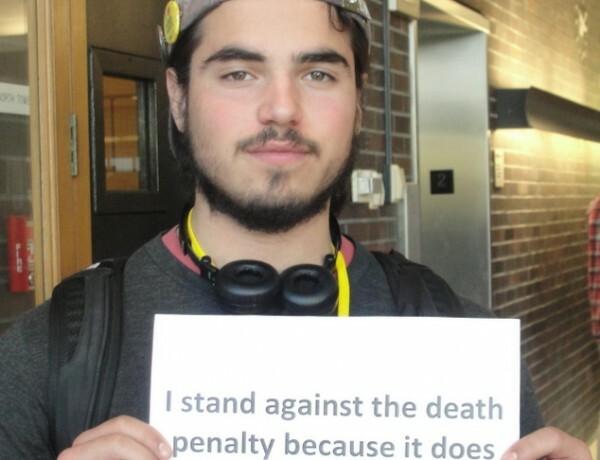 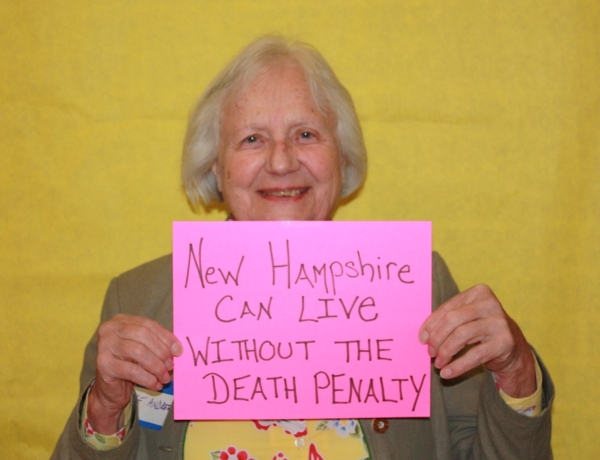 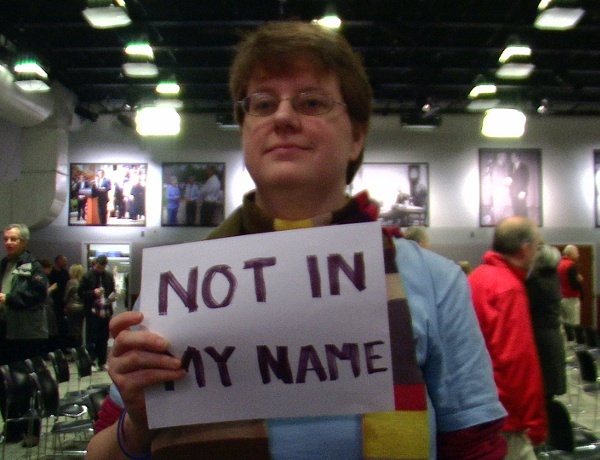 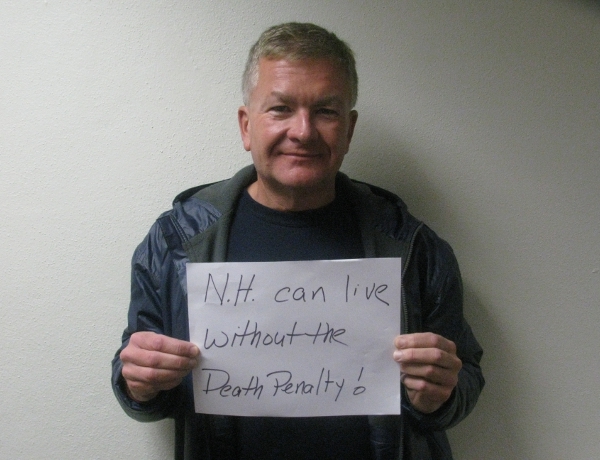 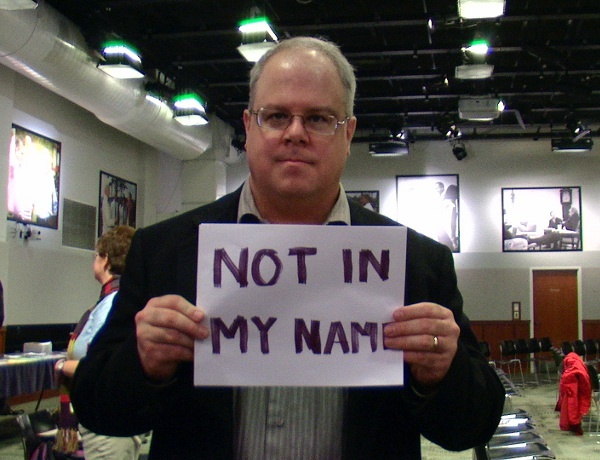 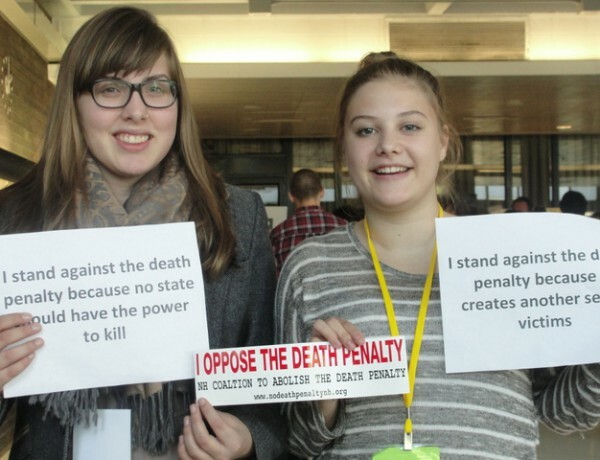 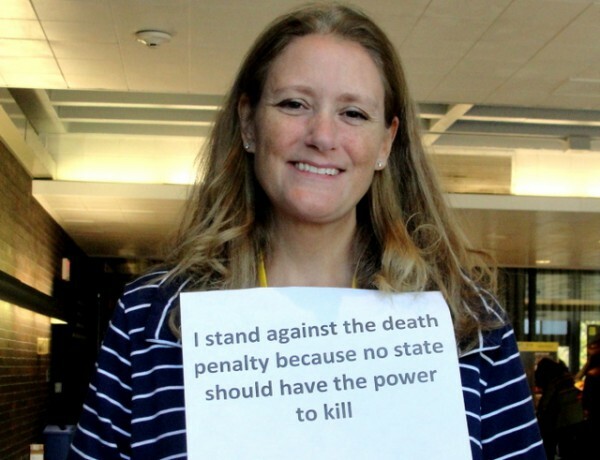 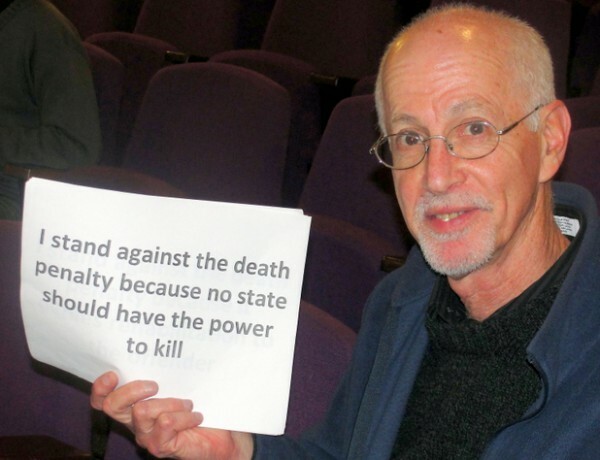 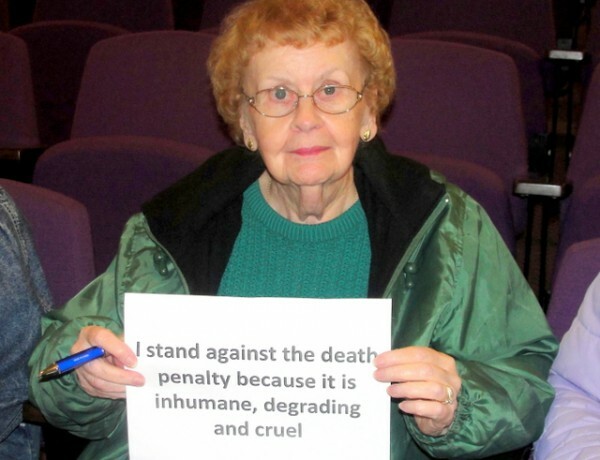 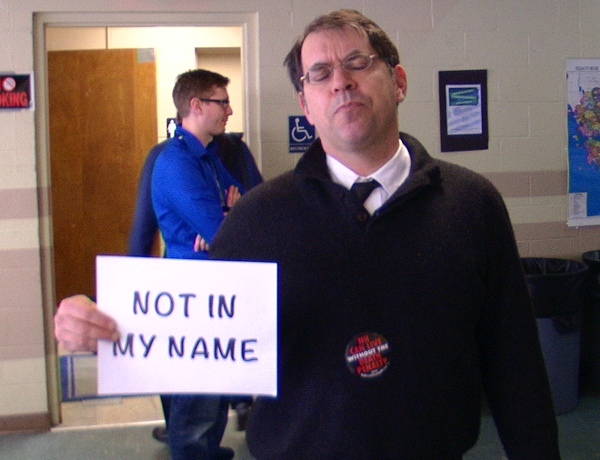 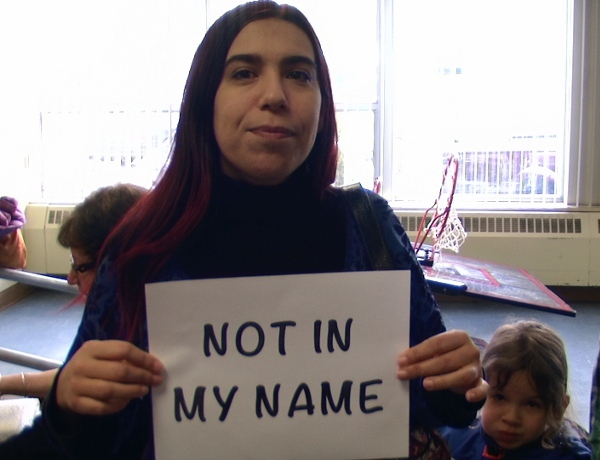 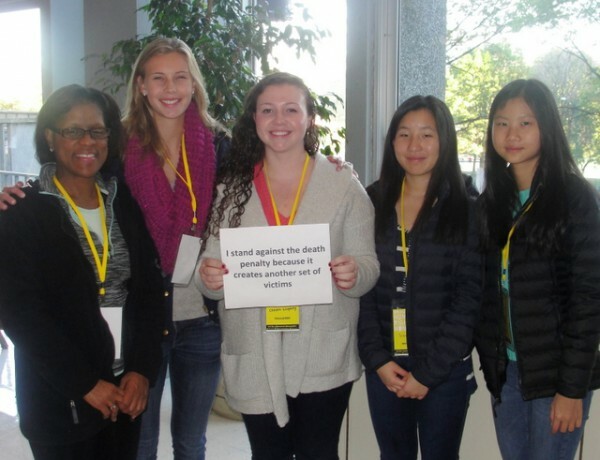 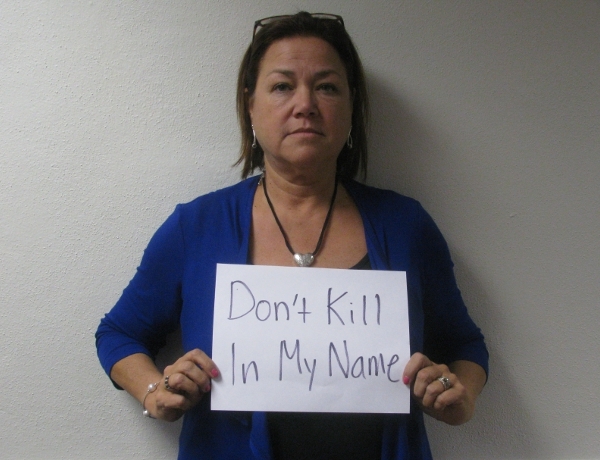 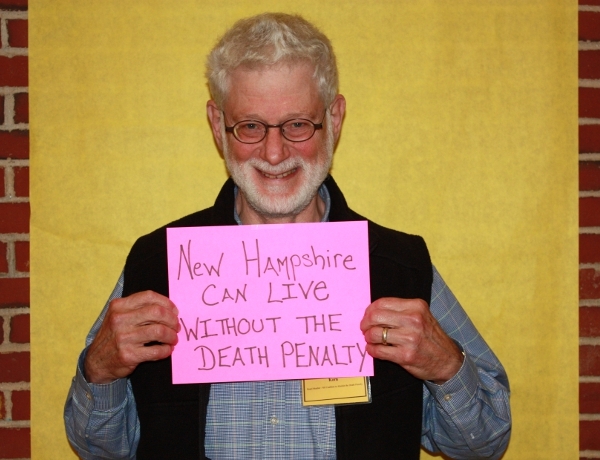 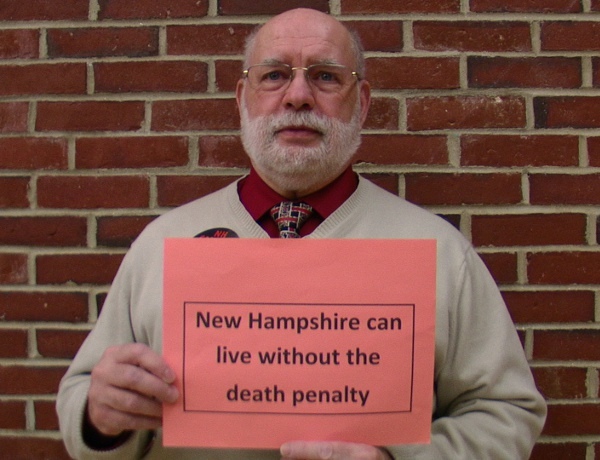 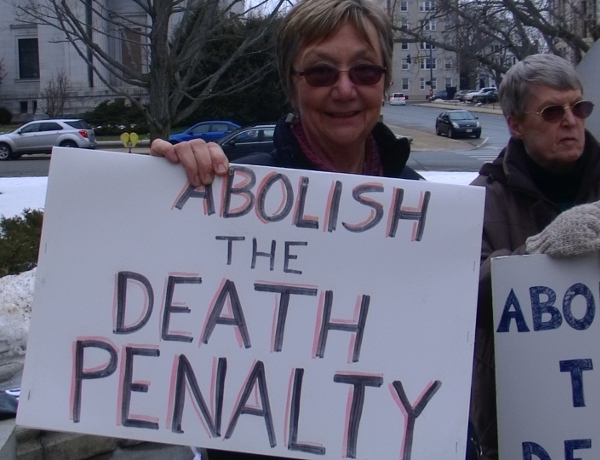 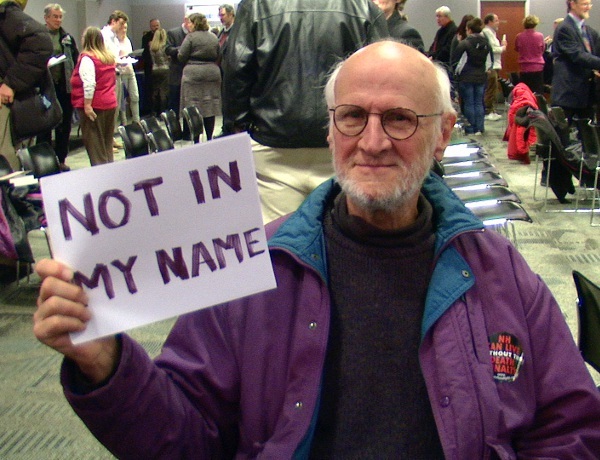 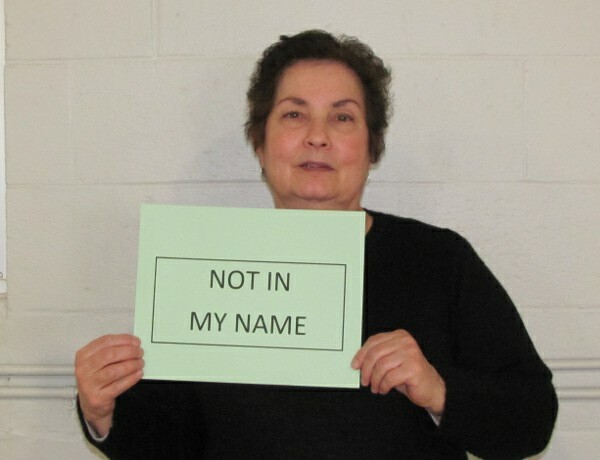 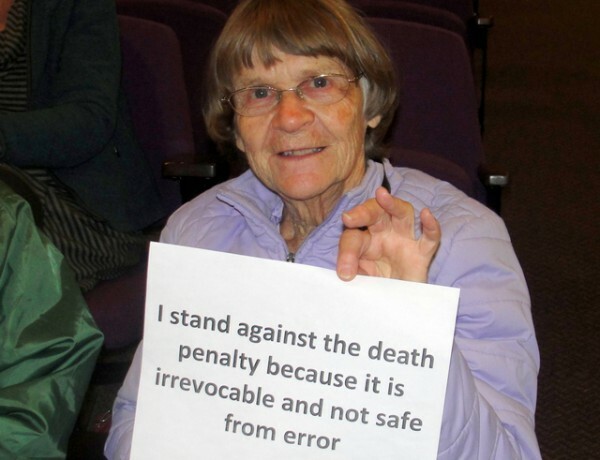 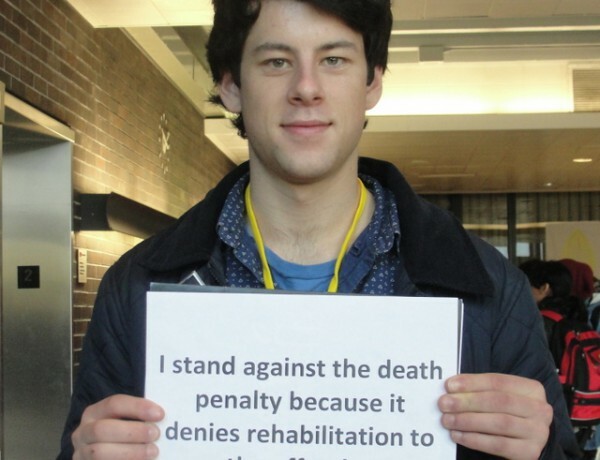 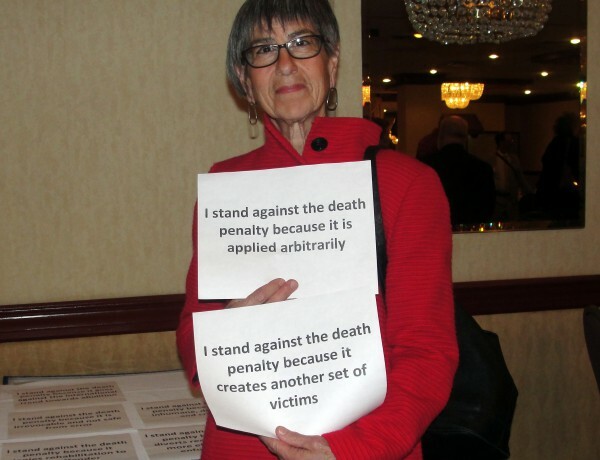 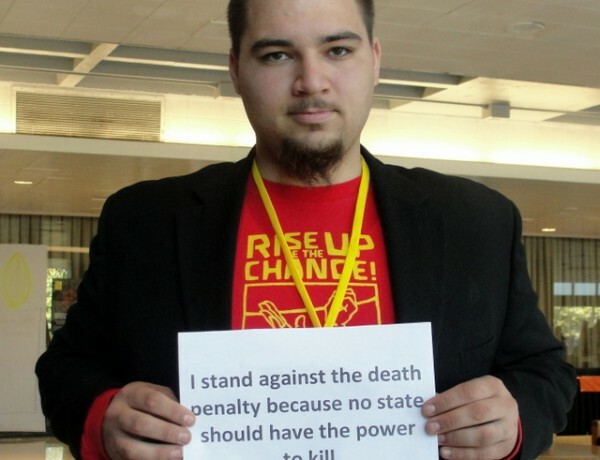 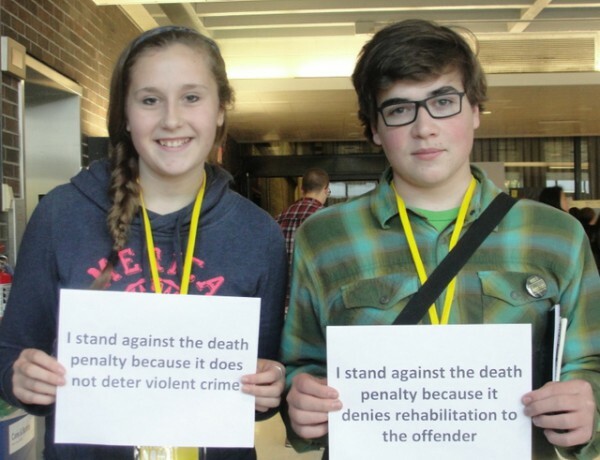 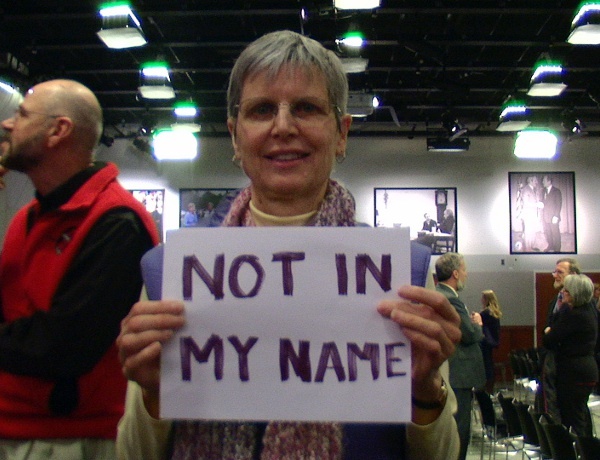 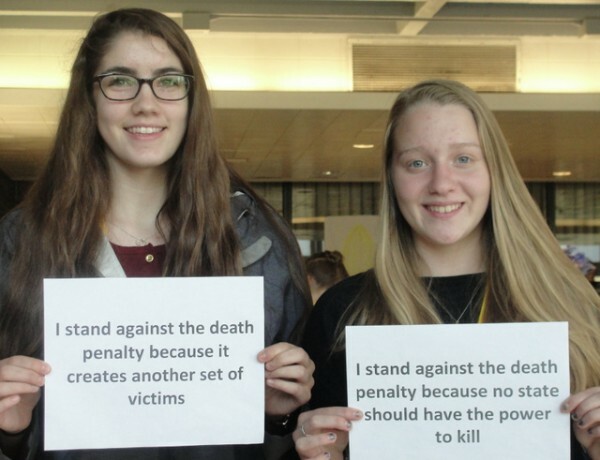 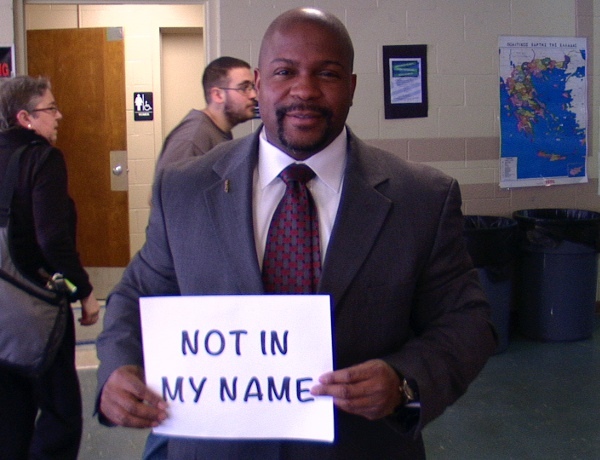 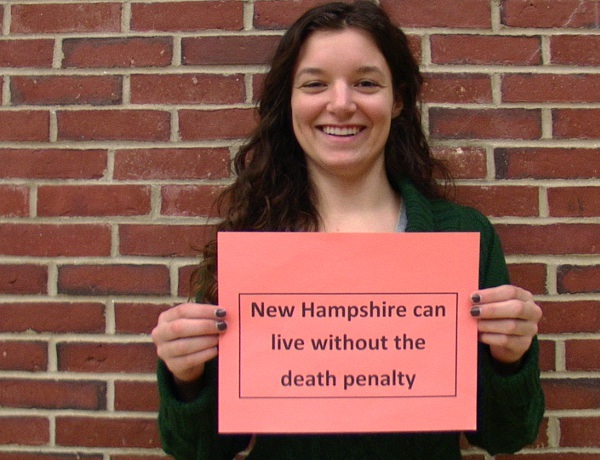 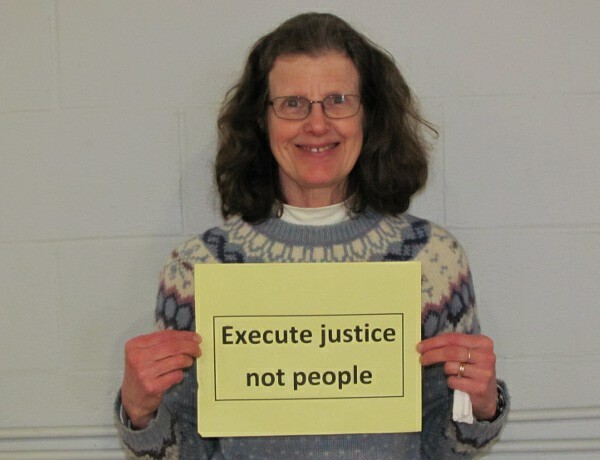 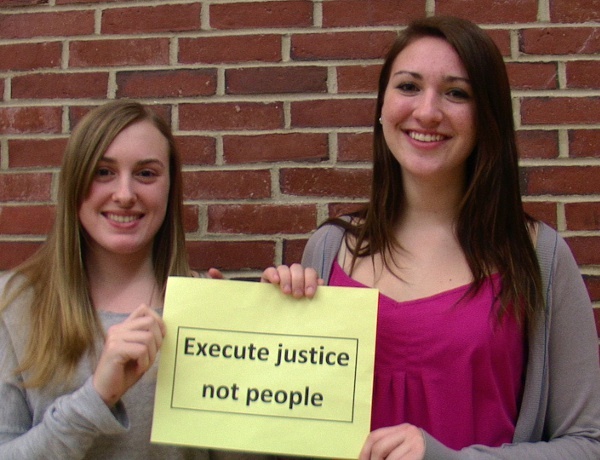 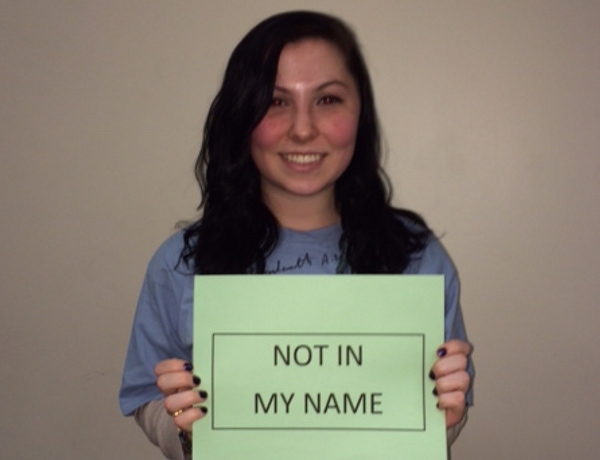 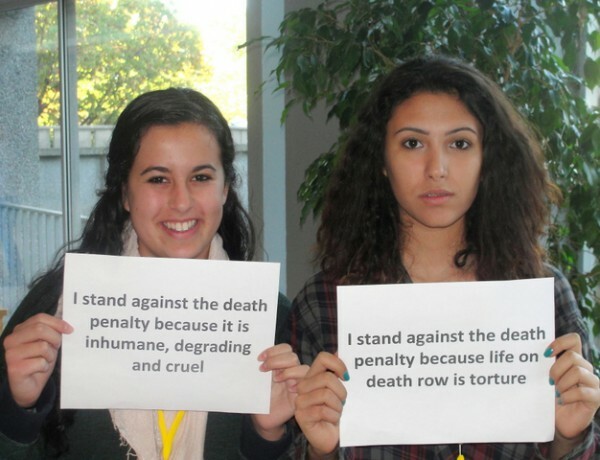 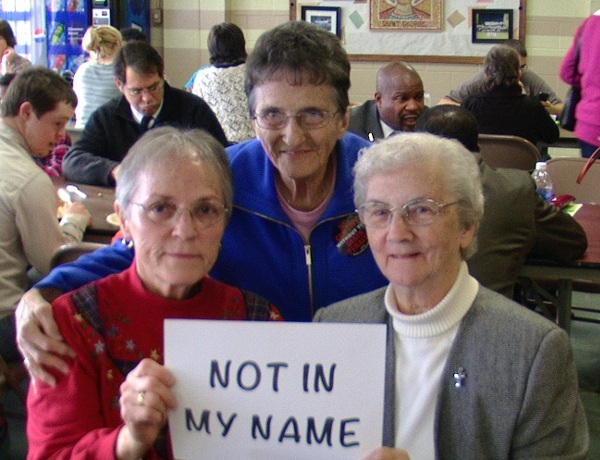 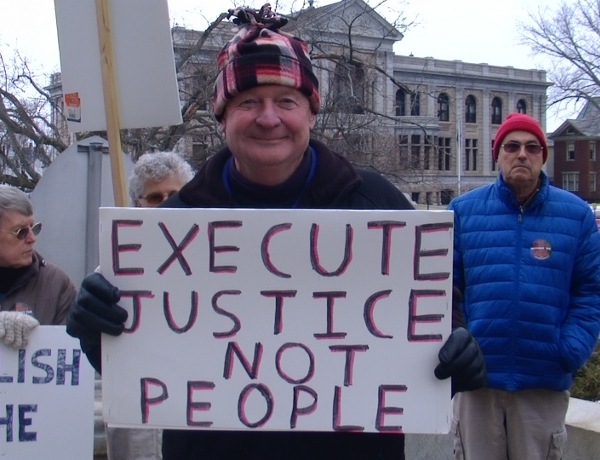 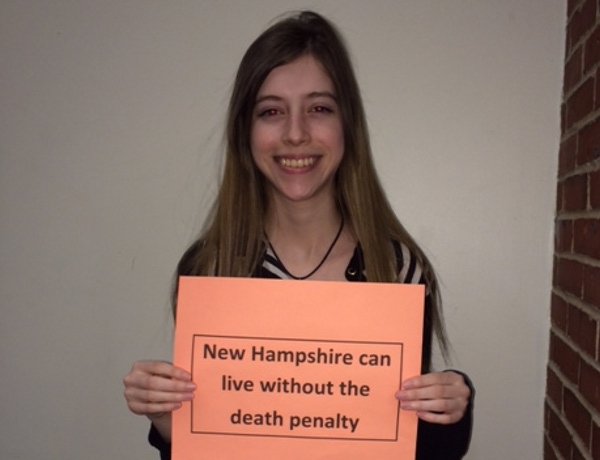 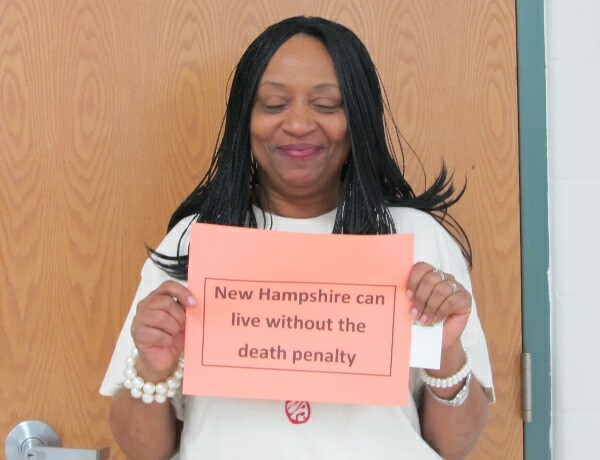 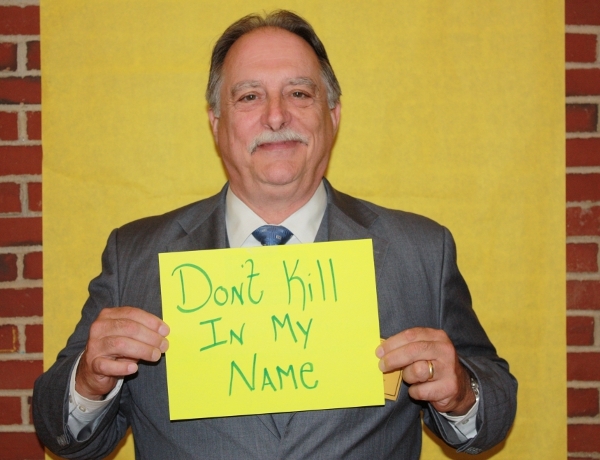 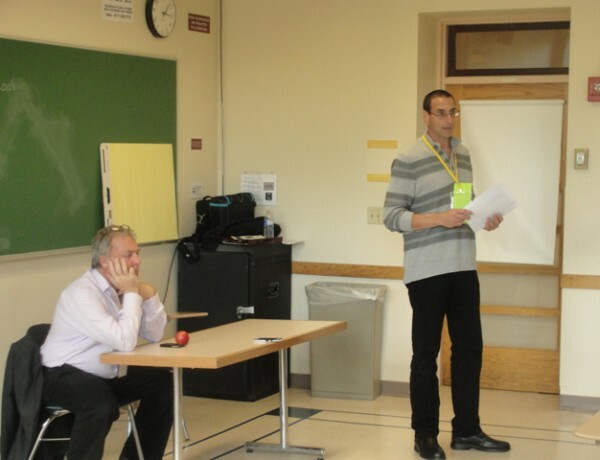 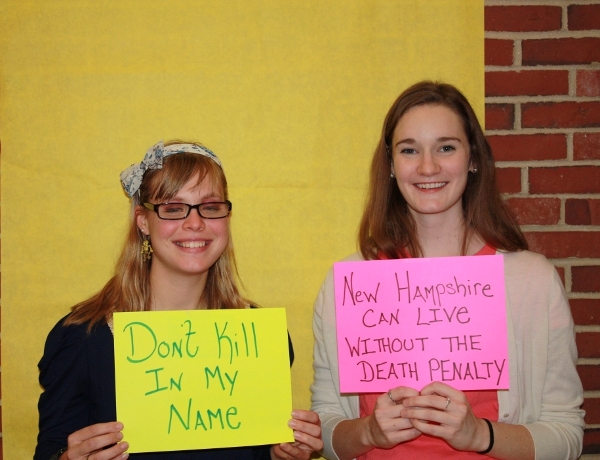 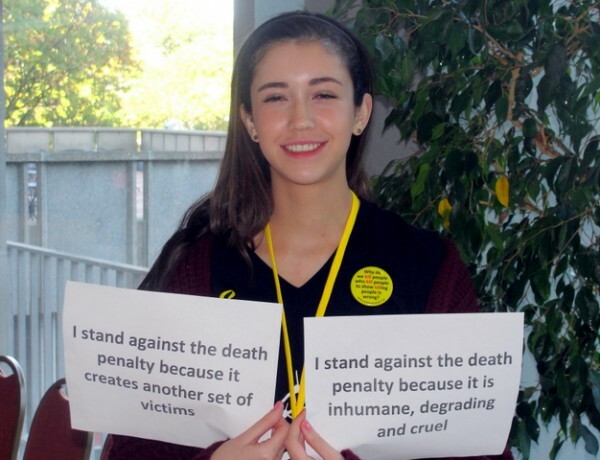 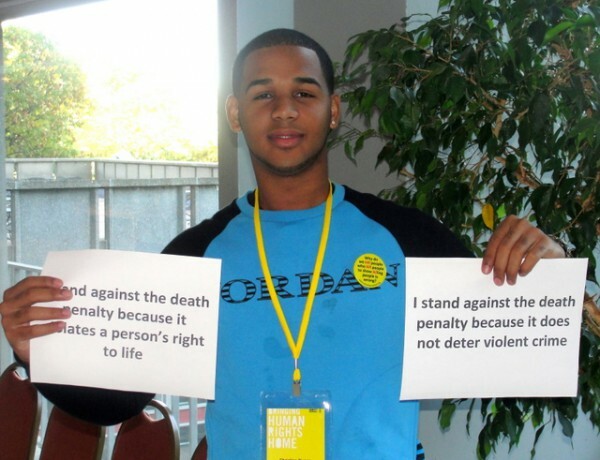 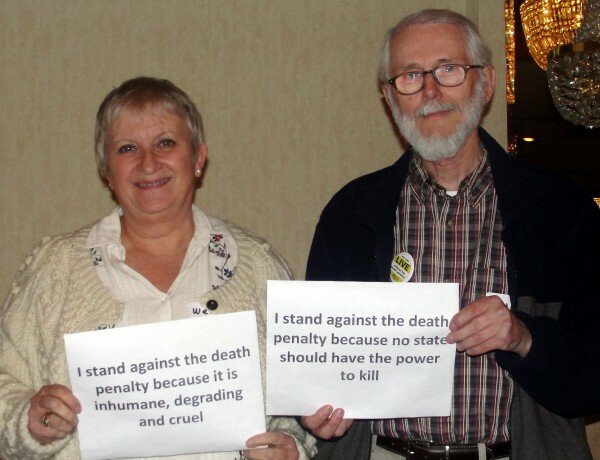 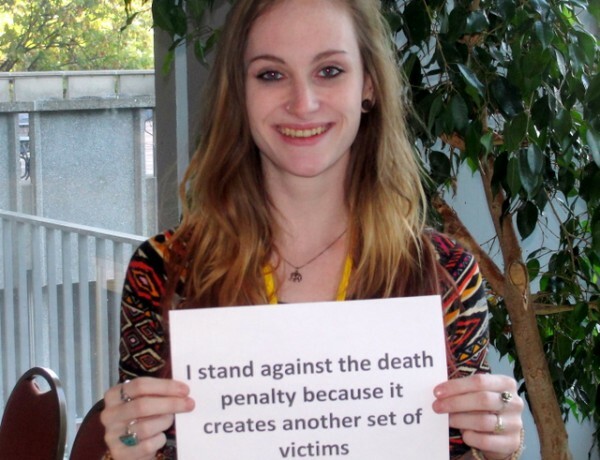 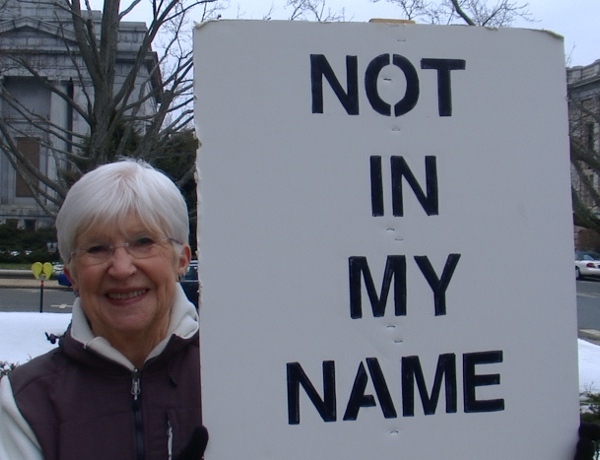 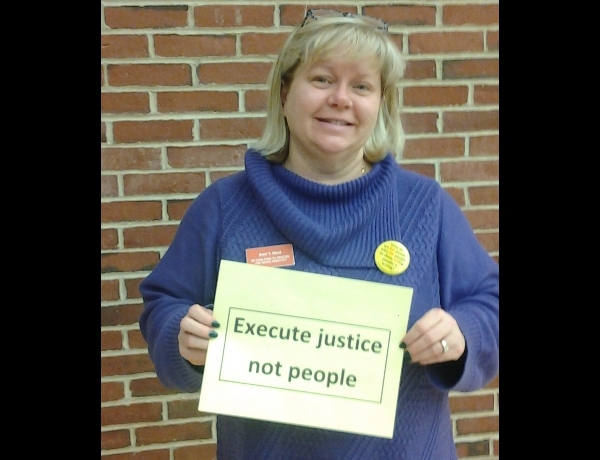 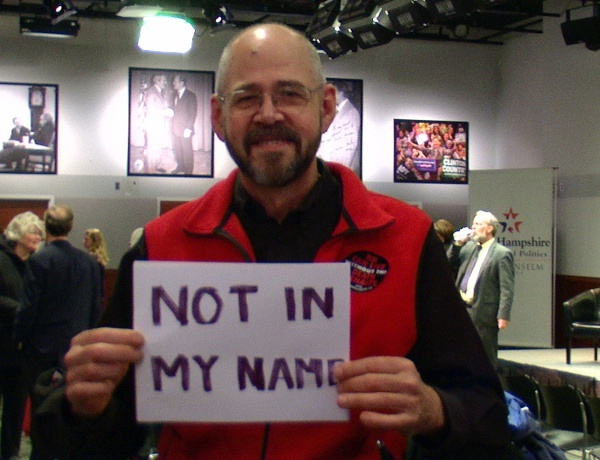 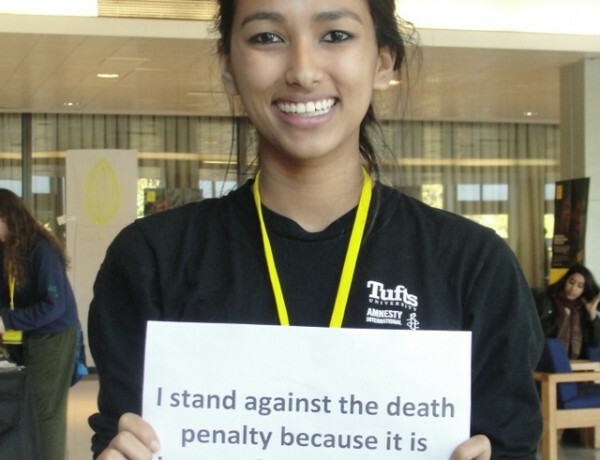 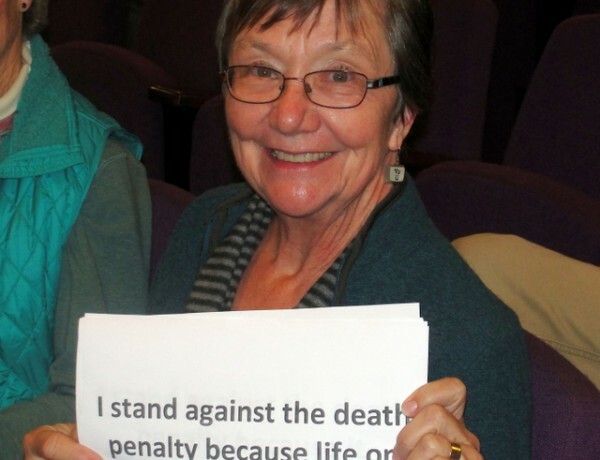 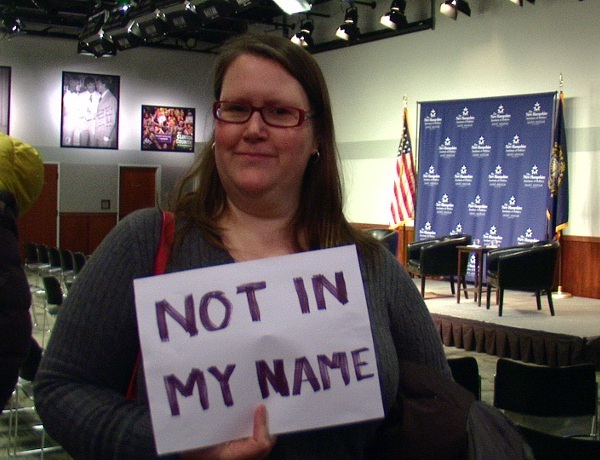 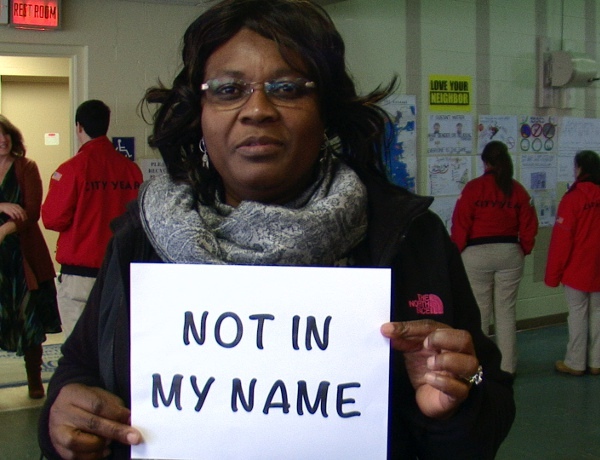 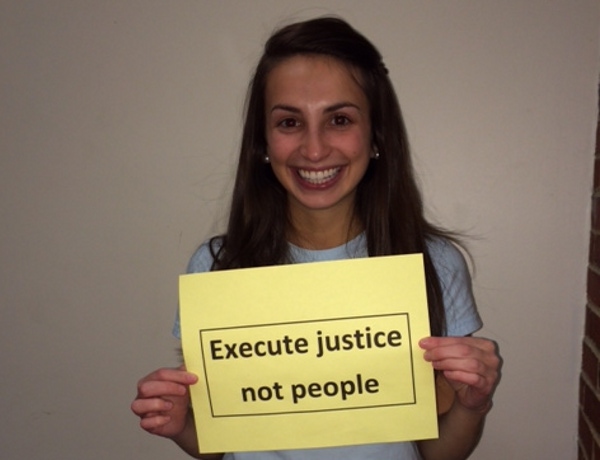 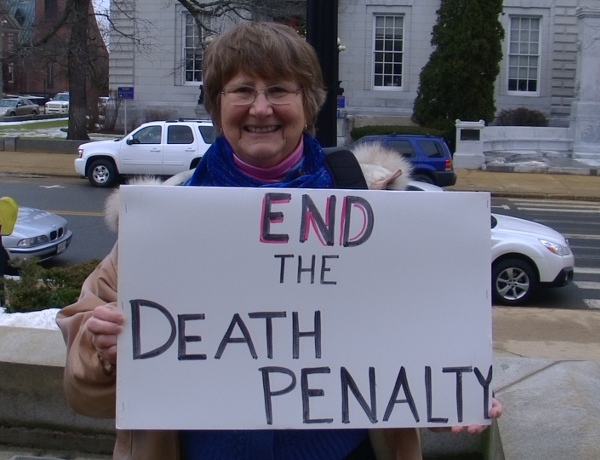 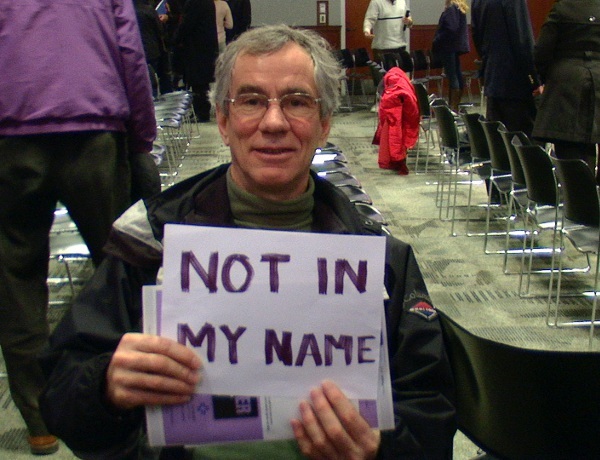 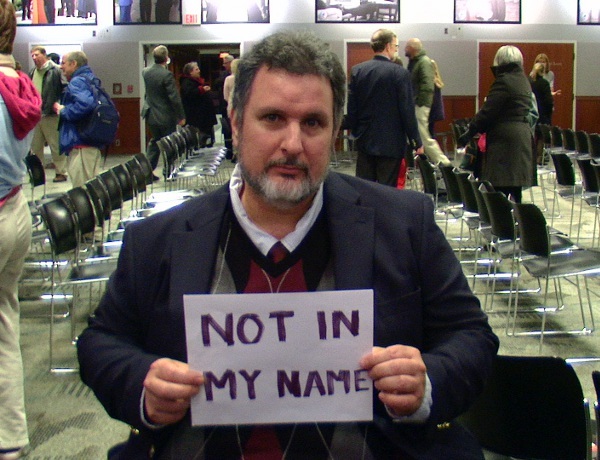 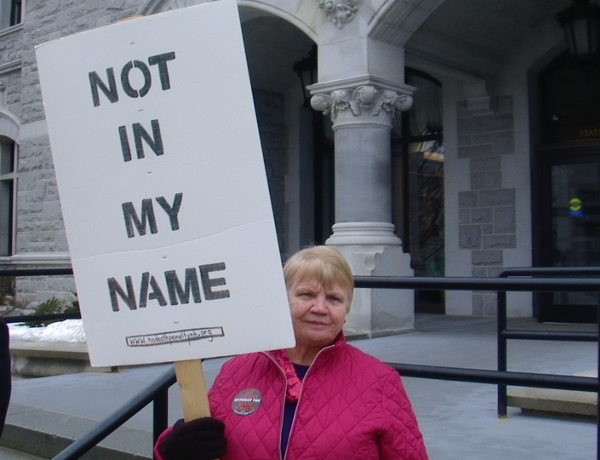 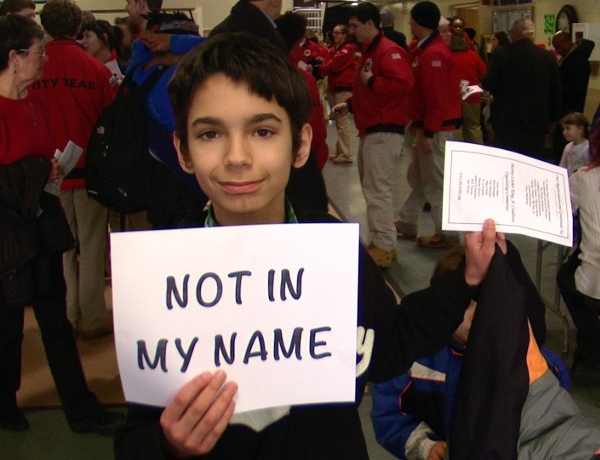 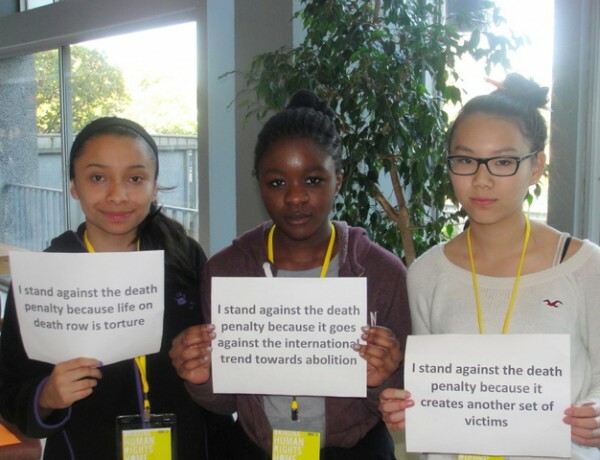 By submitting a NH Citizens Speak Out video, you give the New Hampshire Coalition to Abolish the Death Penalty the absolute right and permission to use your video in its promotional materials and publicity efforts.